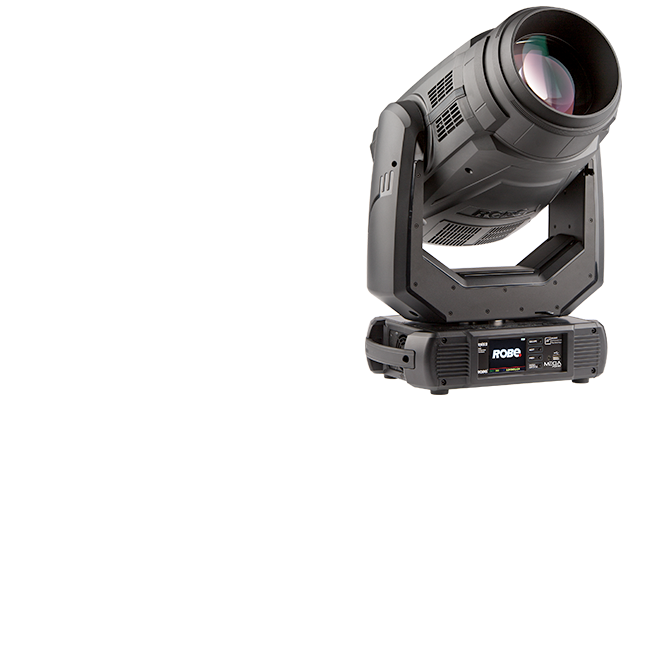 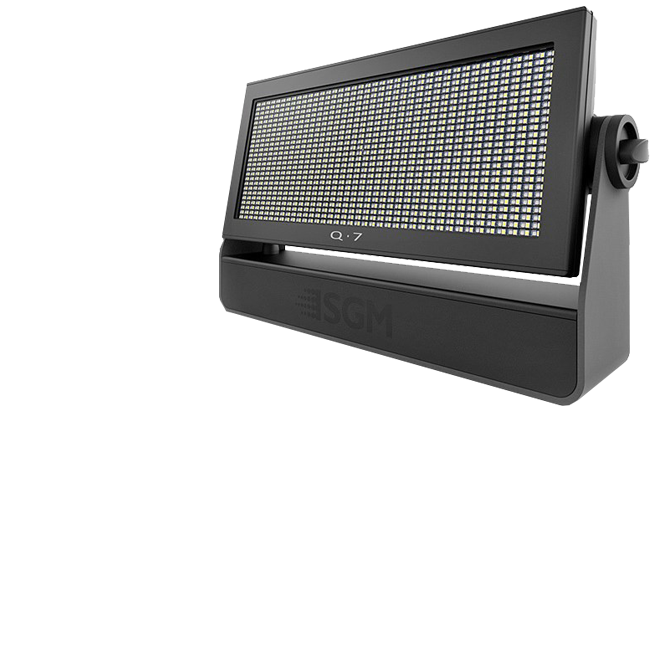 Protec holds an enviable lighting stock, from MA Lighting, Clay Paky, Vari-Lite, James Thomas, Robe, Martin, E.T.C to Pixel-mappable Schnick-Schnack strips and processors. 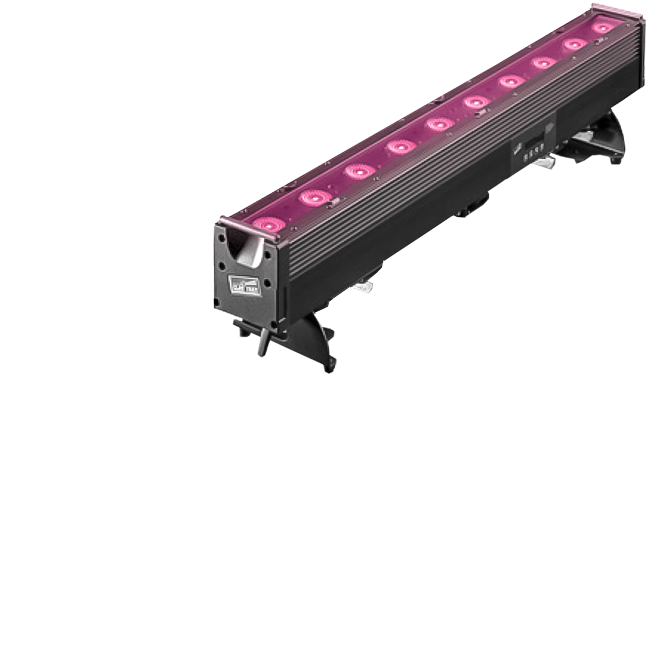 Video mappable LED Strips bring colour and movement to any edge and enable the most flexible types of displays. 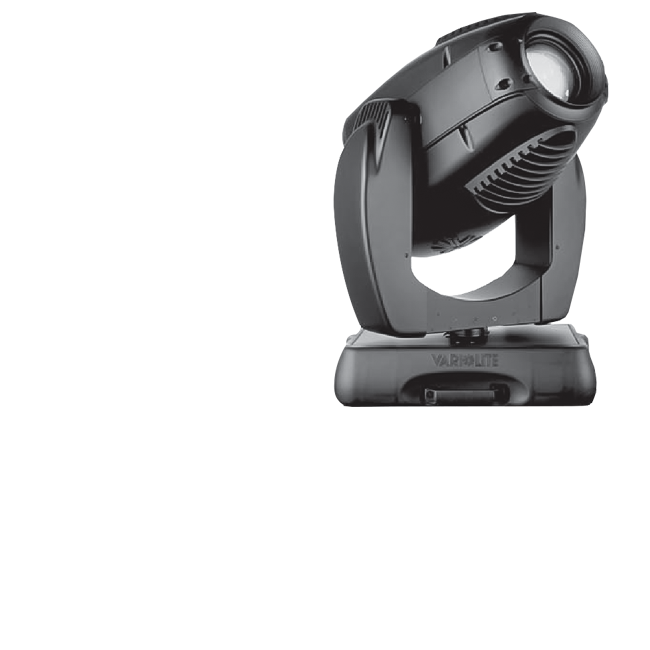 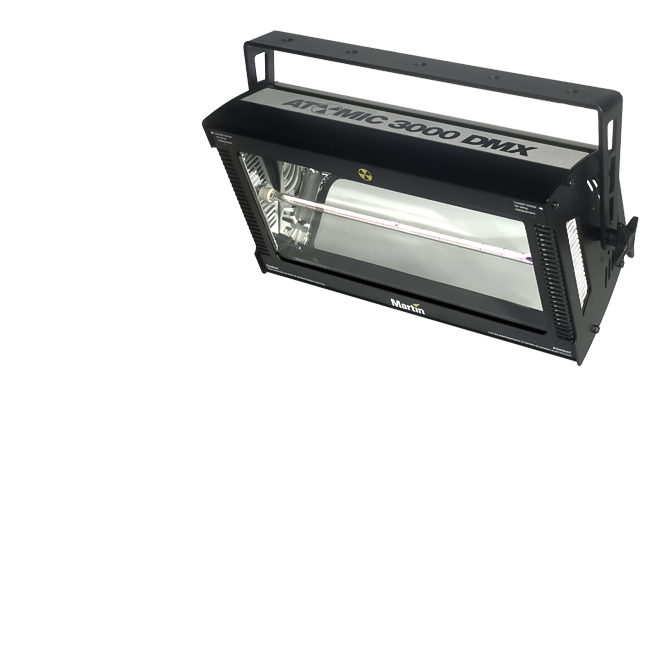 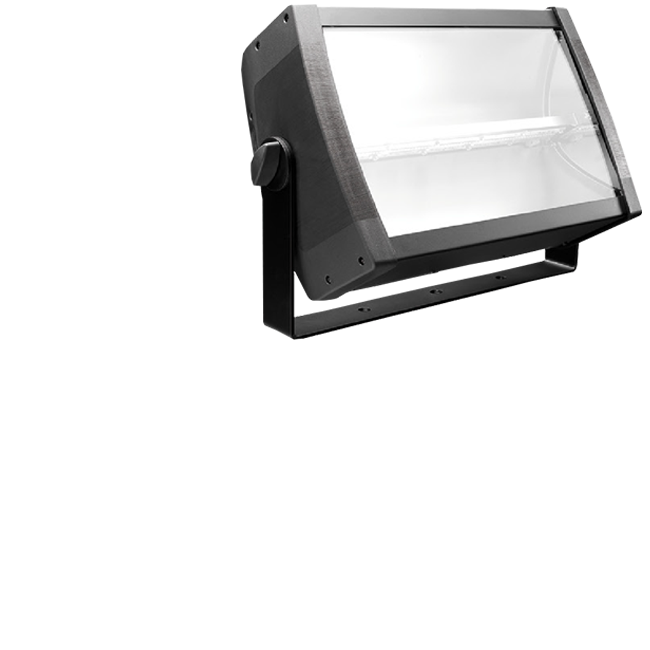 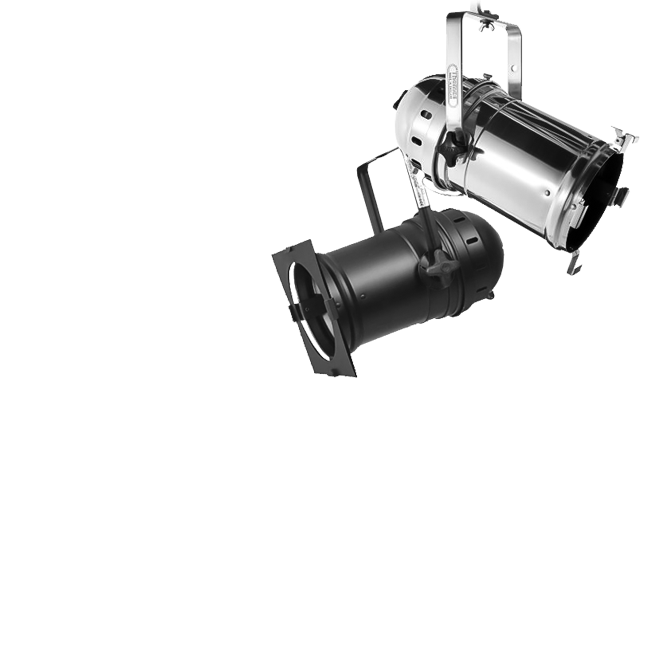 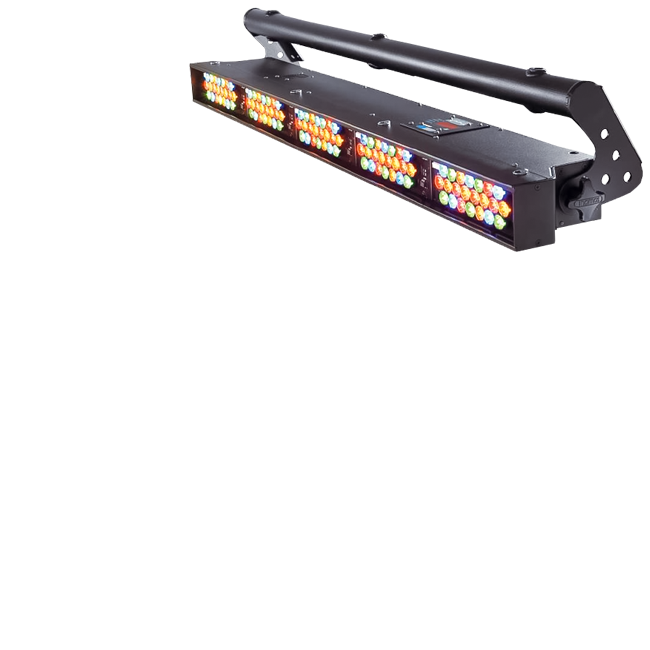 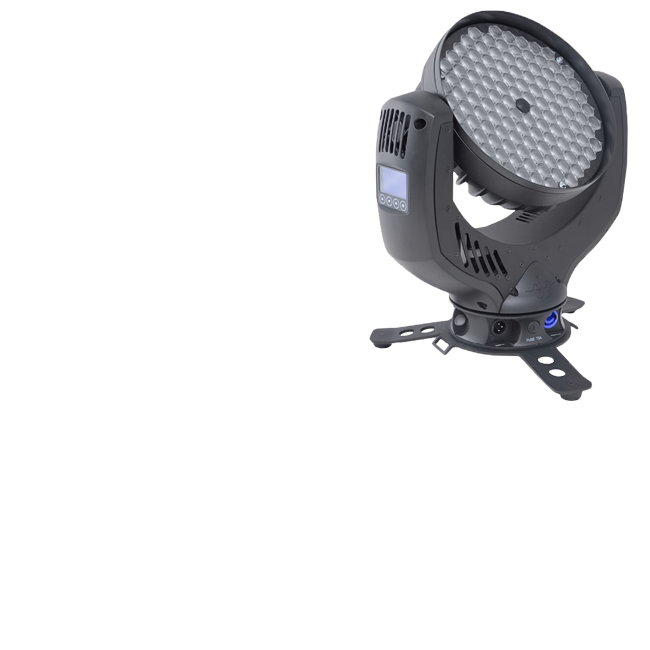 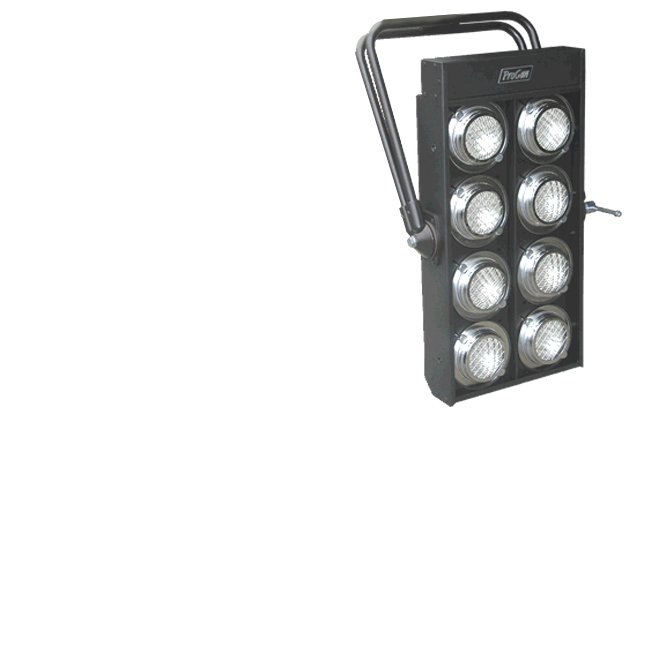 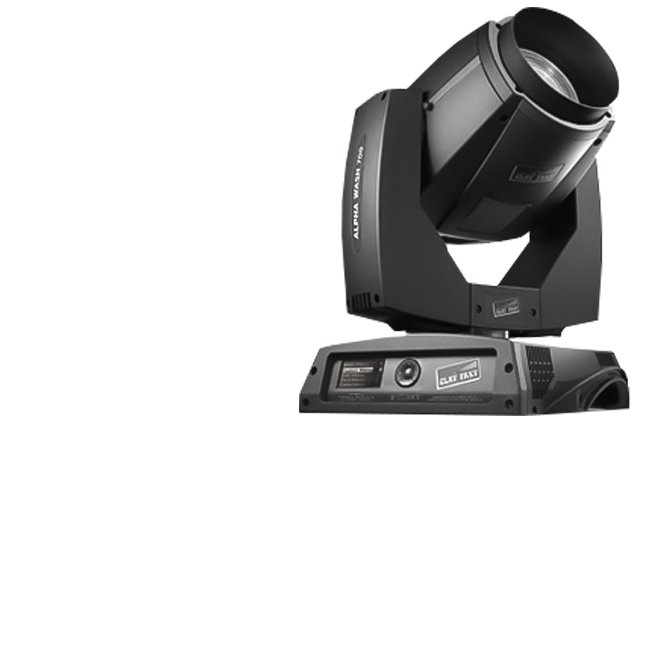 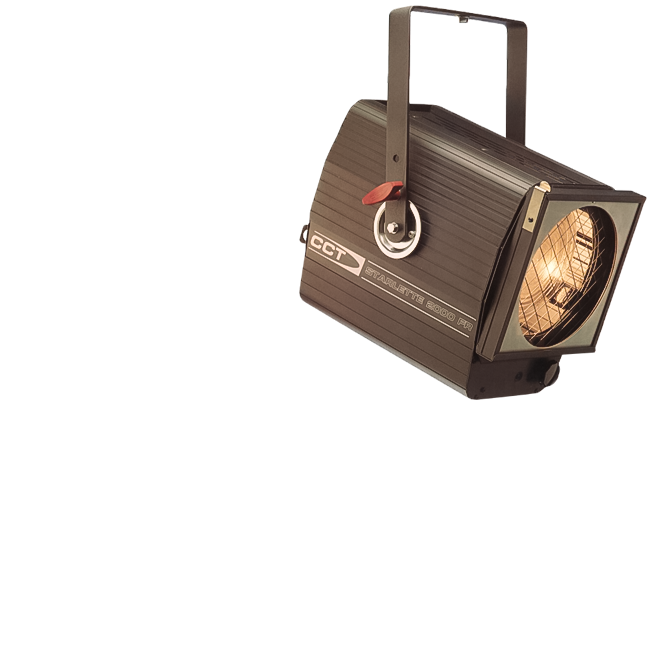 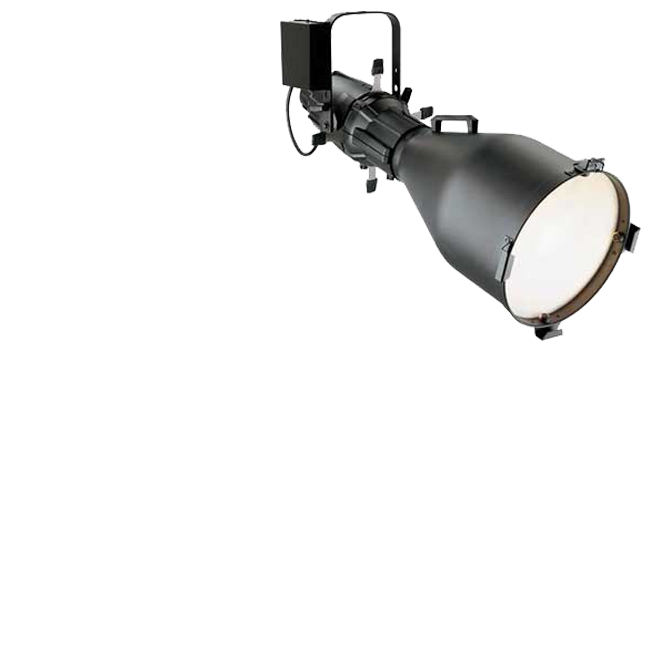 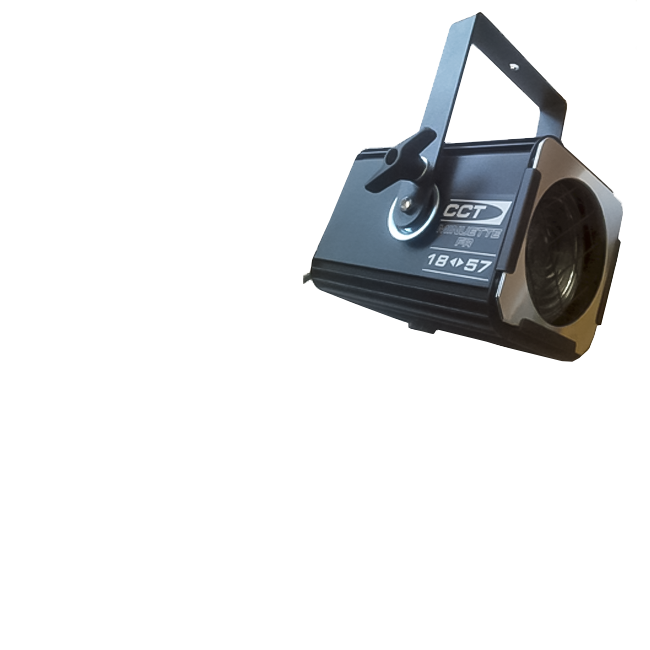 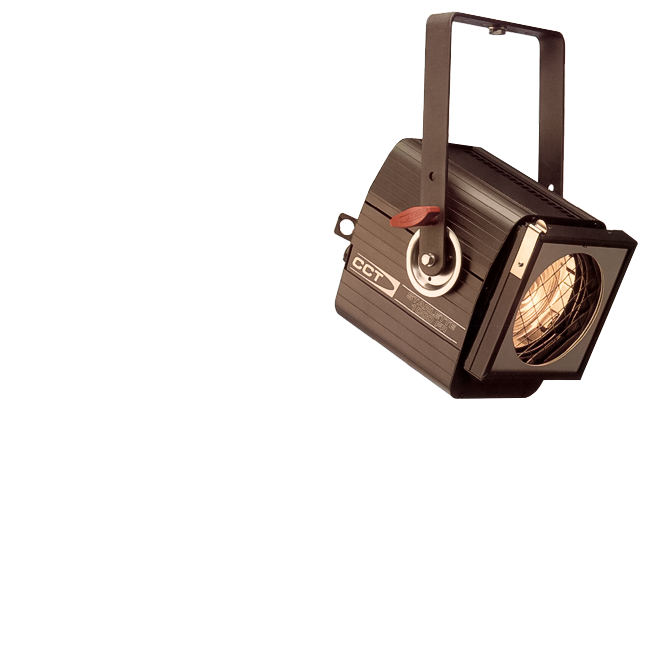 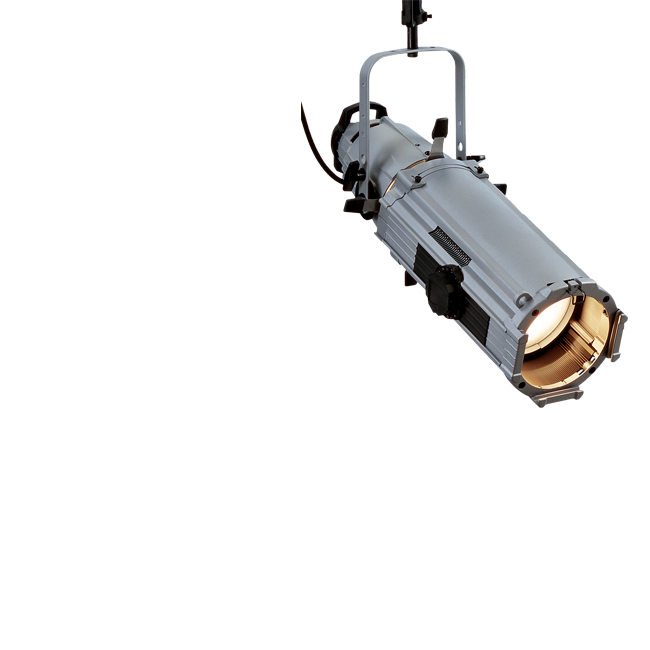 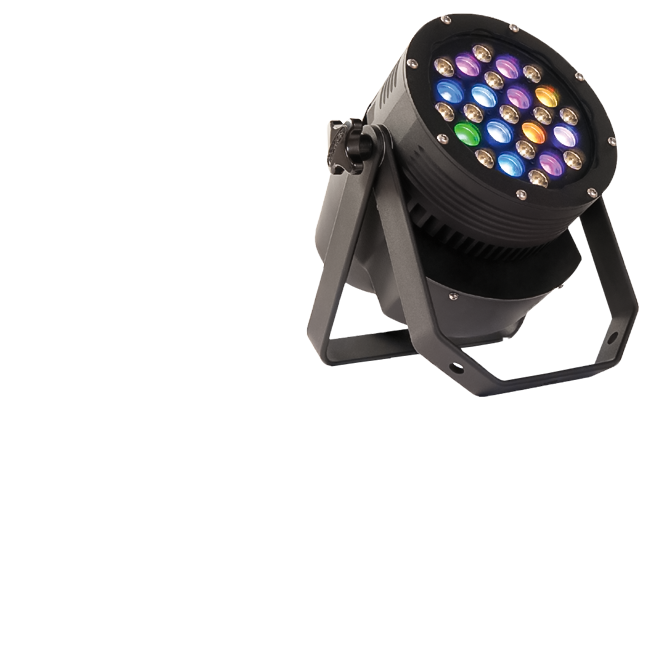 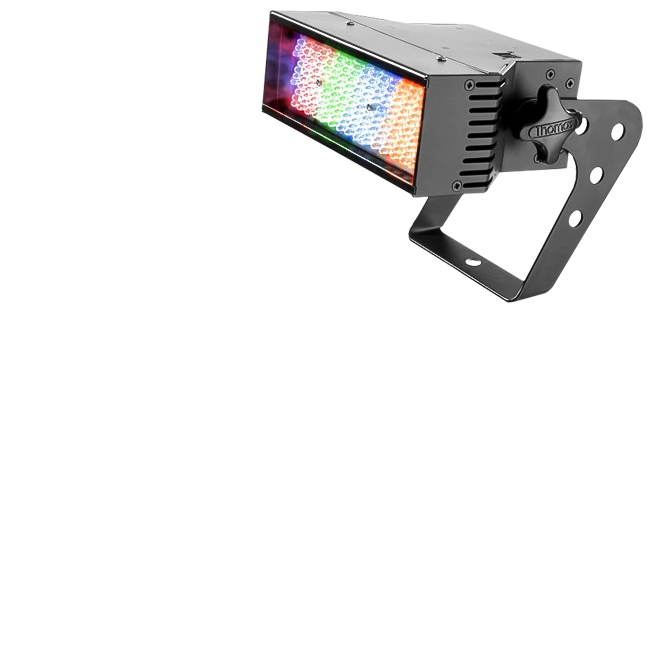 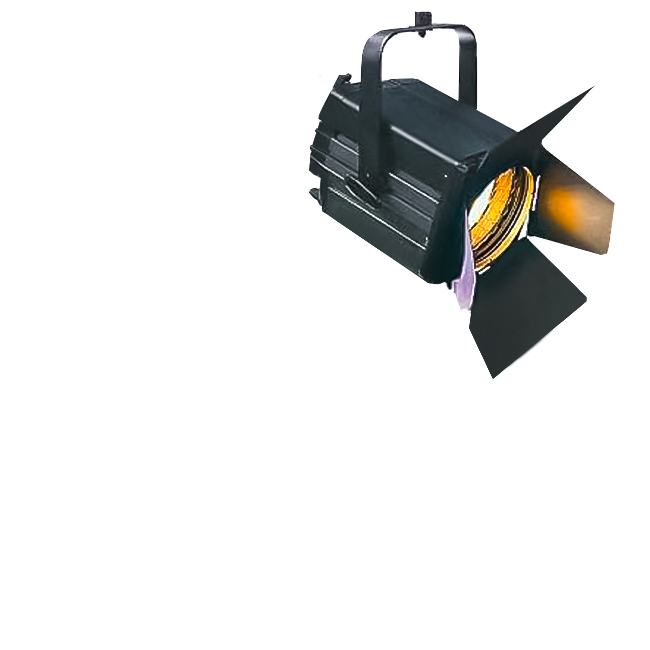 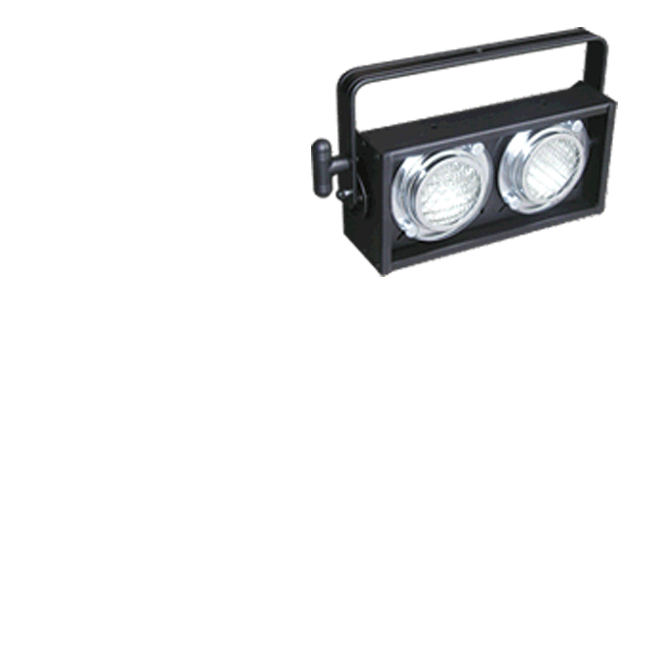 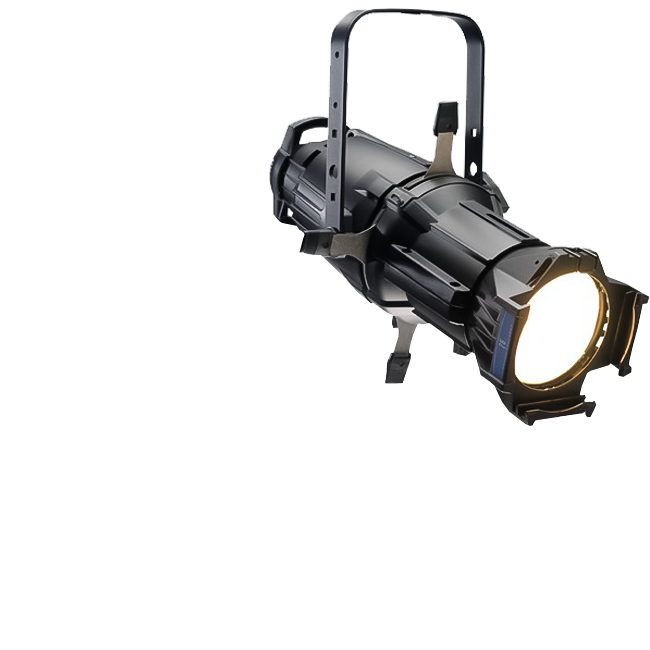 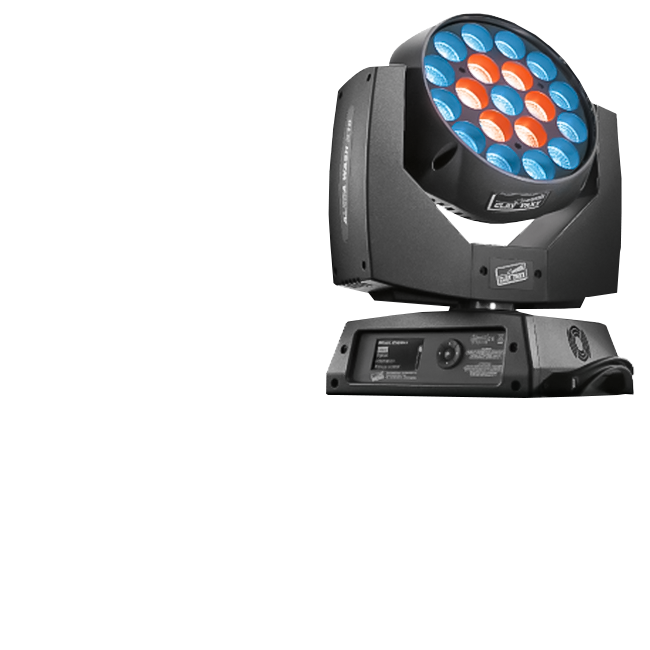 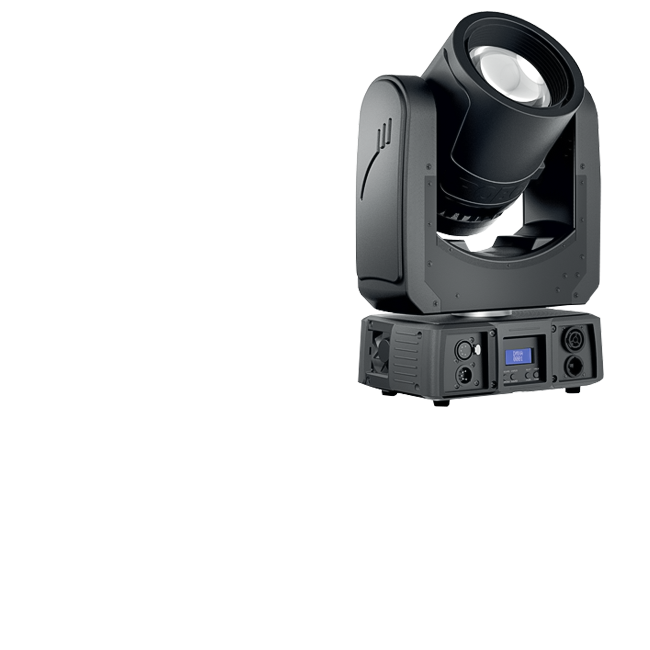 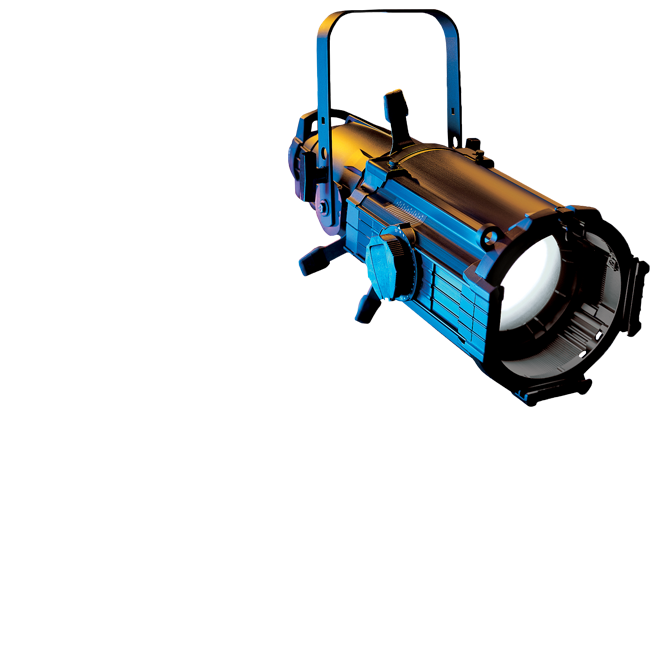 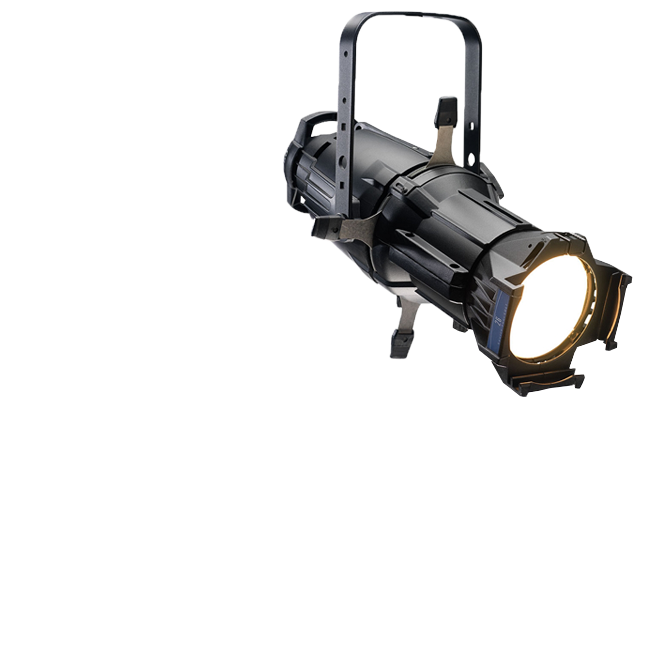 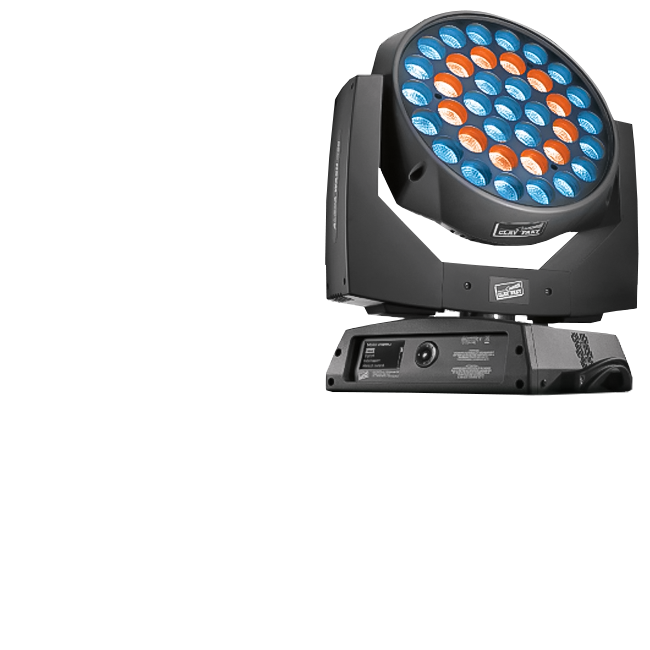 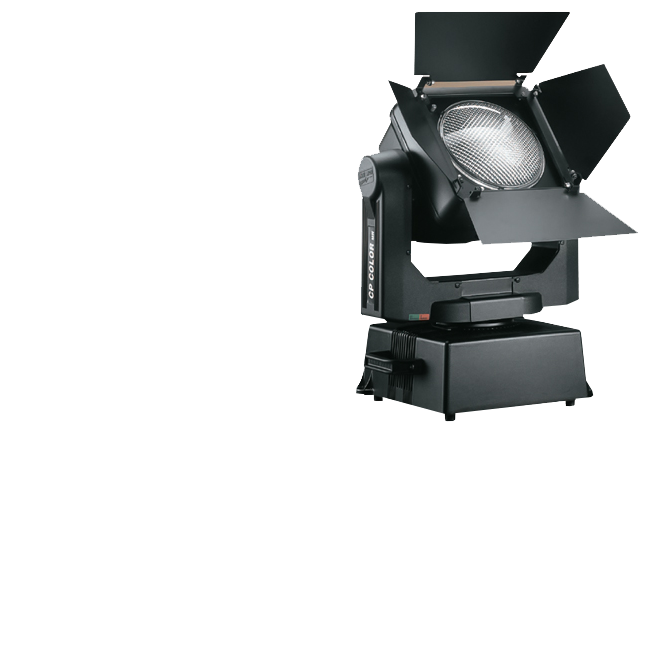 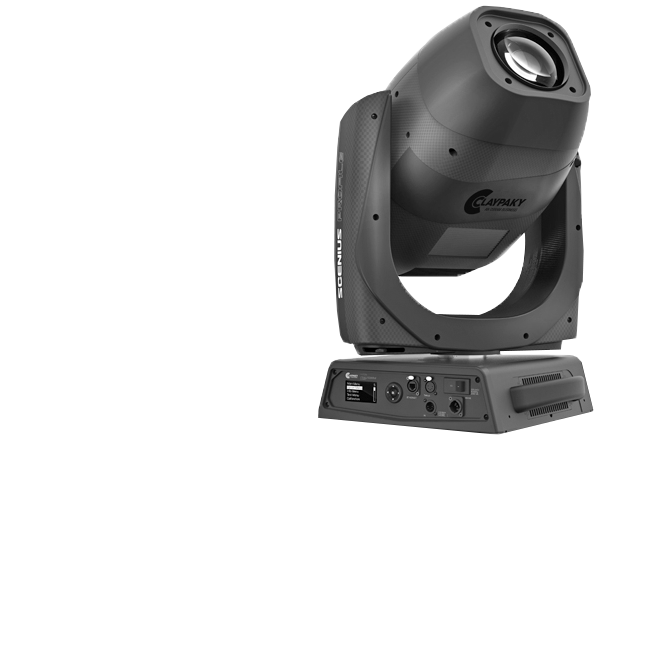 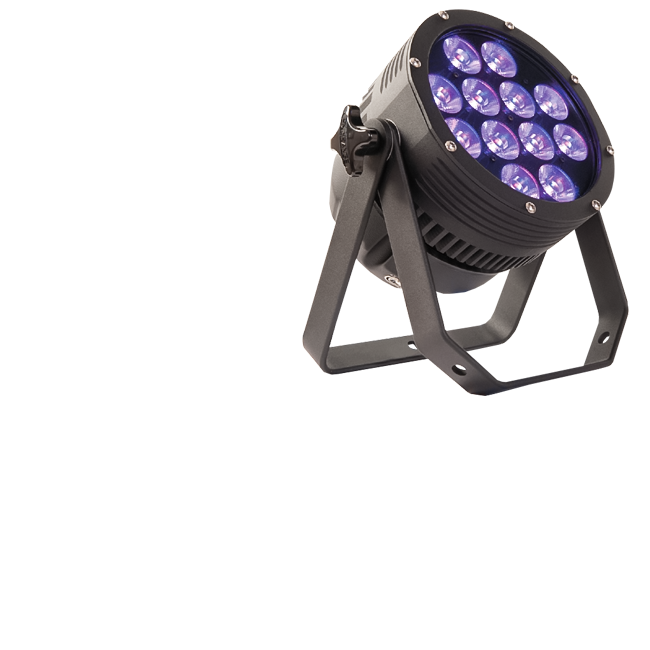 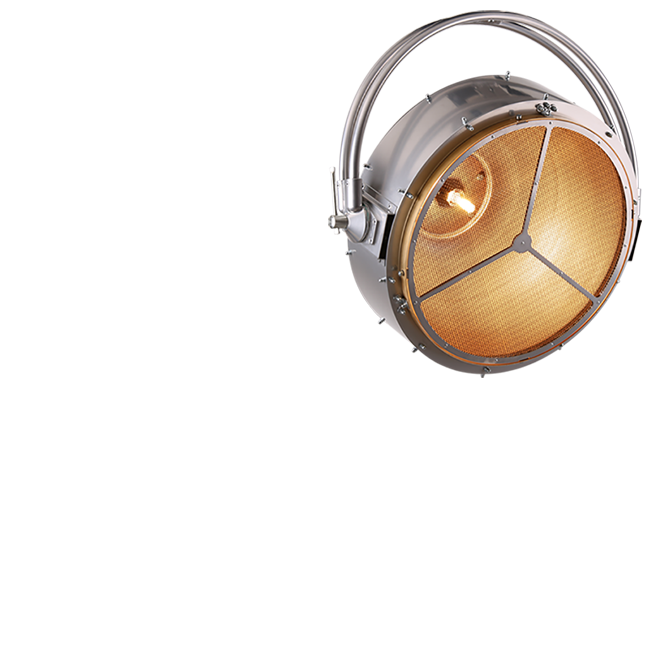 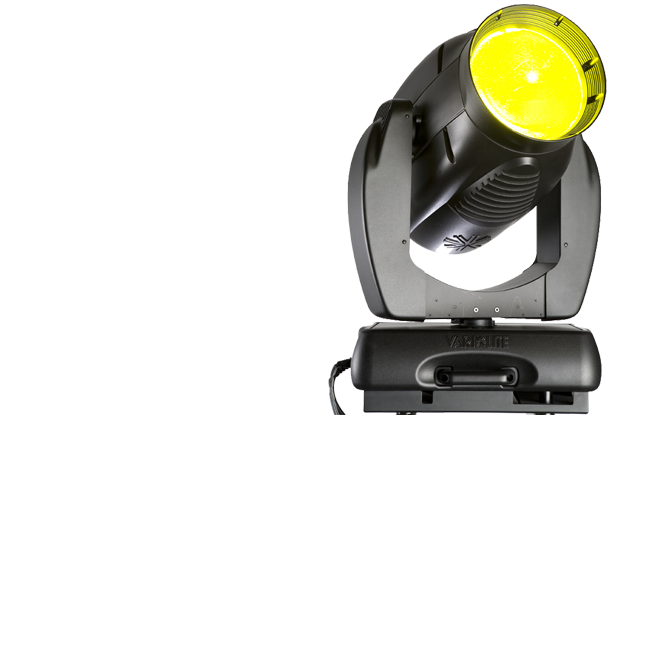 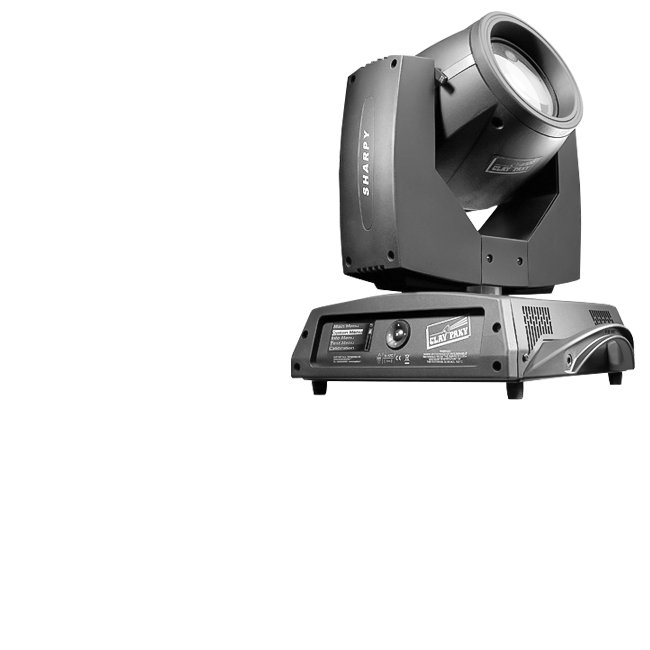 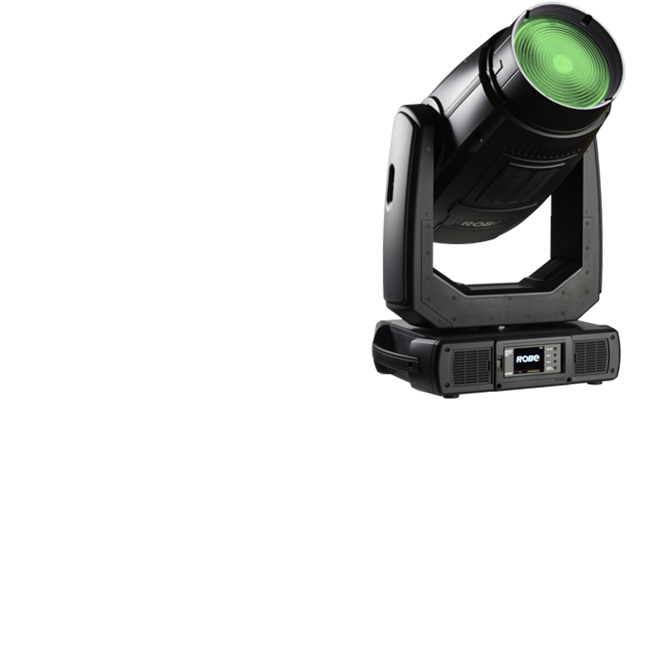 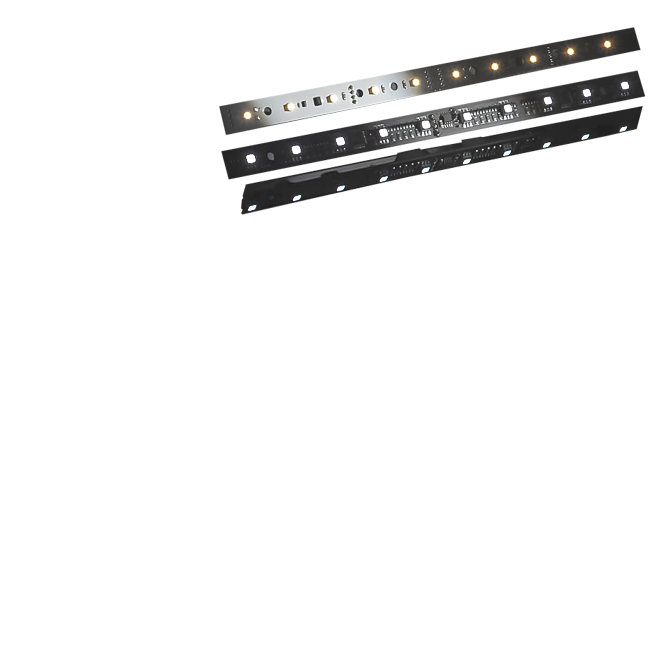 Patt 2013 is the first in a series of retro style lighting – designed specifically to further the current trend for tungsten eye-candy on stage and set – for bands, television, film and general prop lighting. 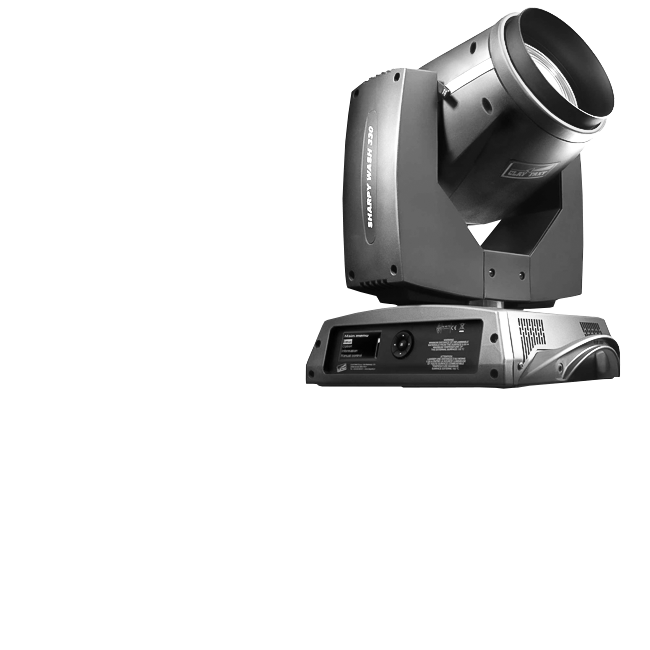 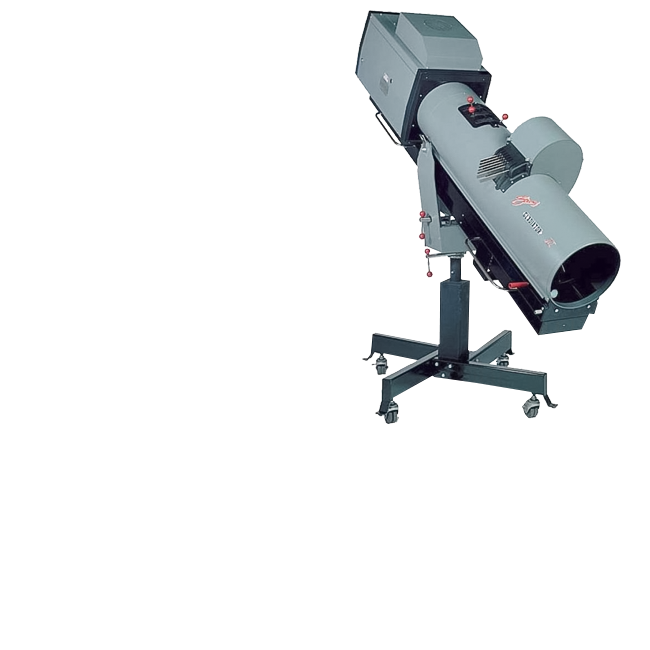 The revolutionary RoboSpot™ follow spot system – a device that allows follow spot operators to remotely control up to 12 fixtures simultaneously from any location within the venue, reducing set-up times and operating costs. 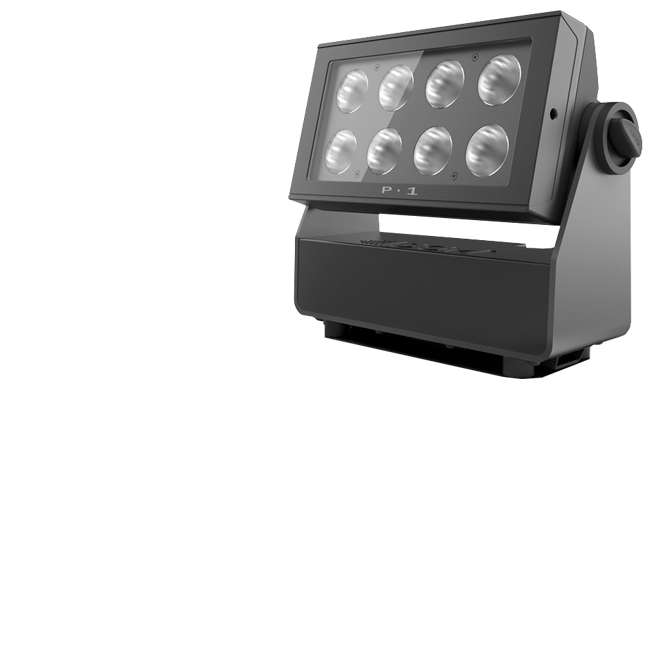 The system features a large HD touch screen for the operator to observe the performance from a first-hand view point and a full range of customisable hand controls for operating fixtures such as intensity, focus, tilt and many others. 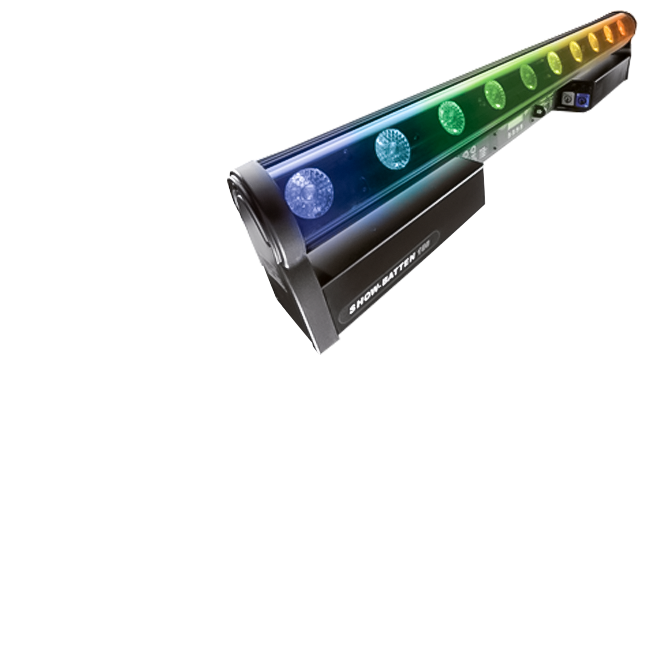 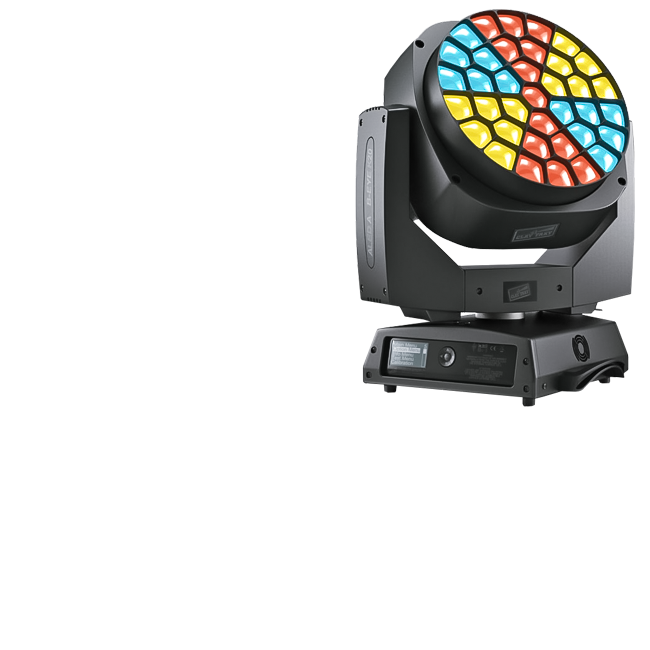 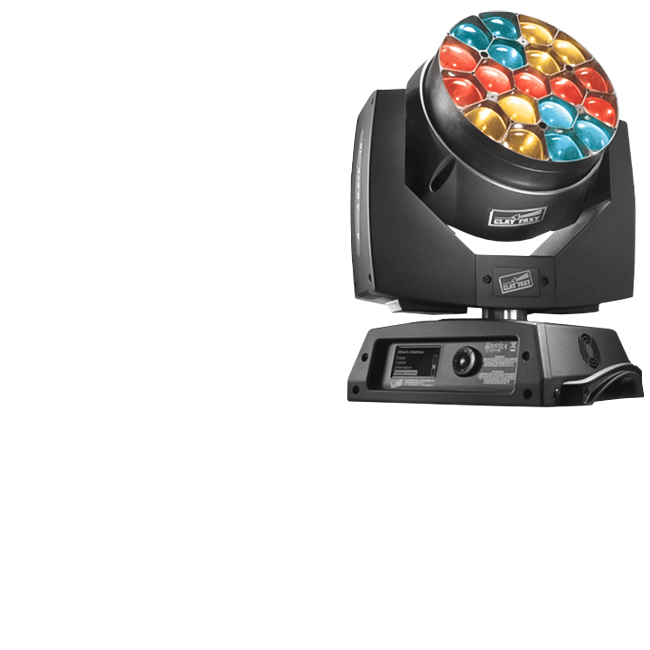 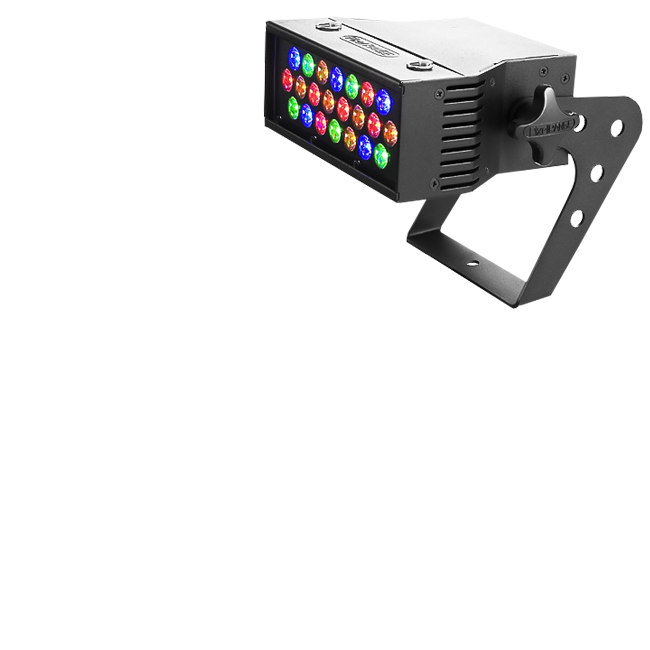 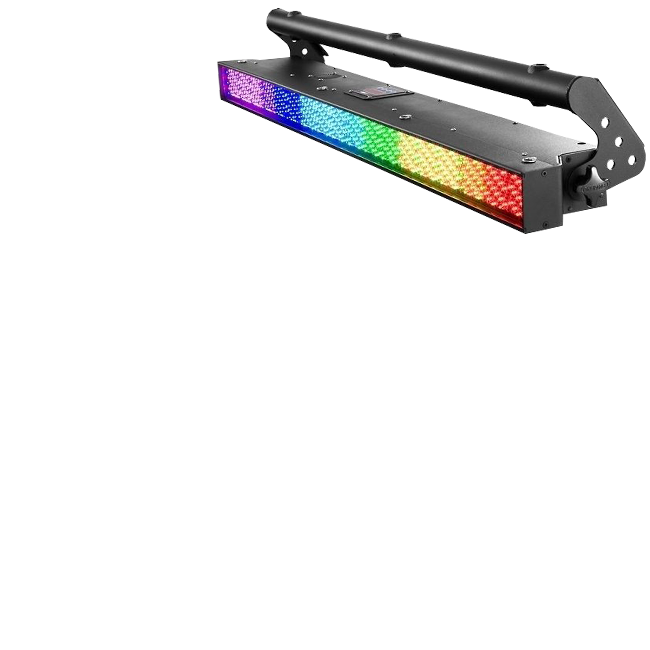 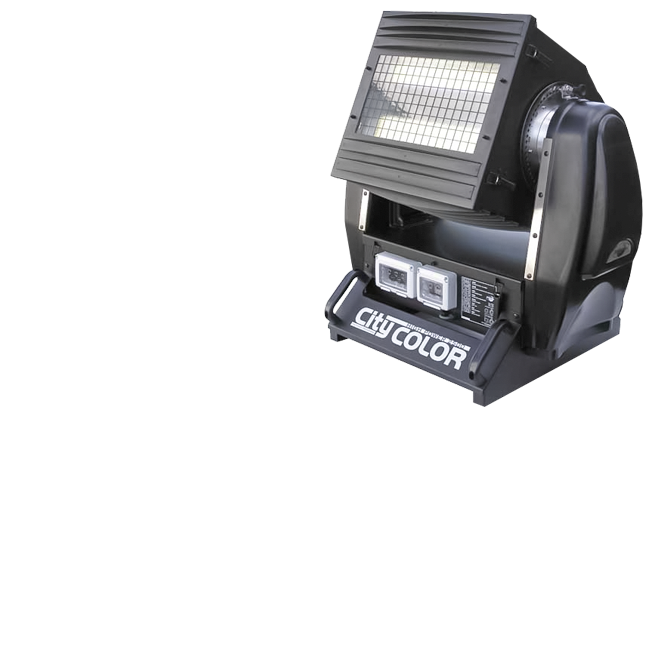 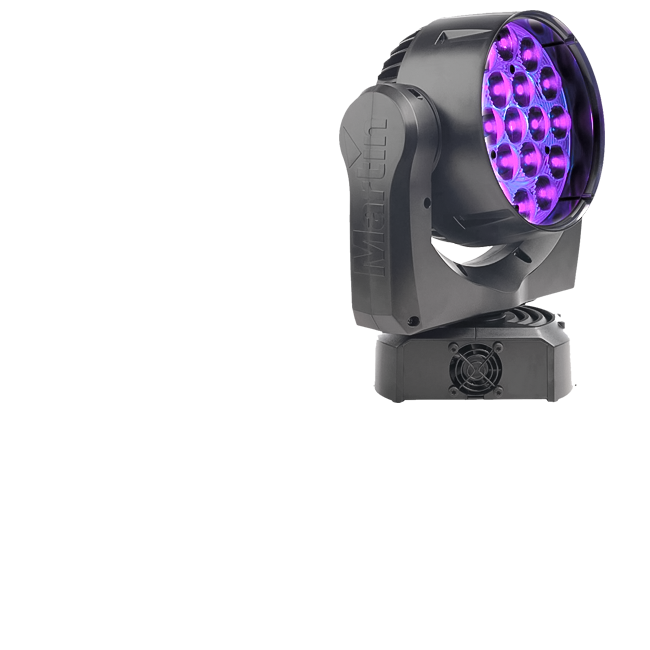 Atomic Colors is a specially designed head which fits onto the front of the Atomic 3000 DMX – allowing up to ten brightly colored strobe and blinder effects. 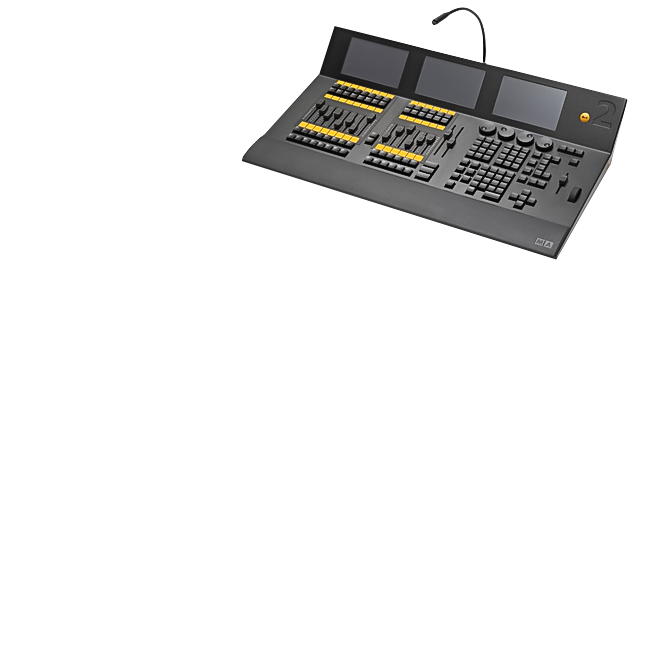 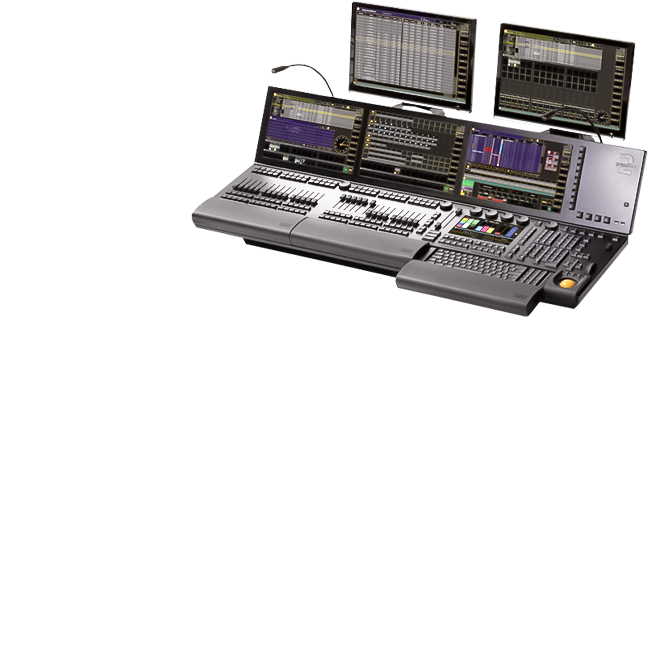 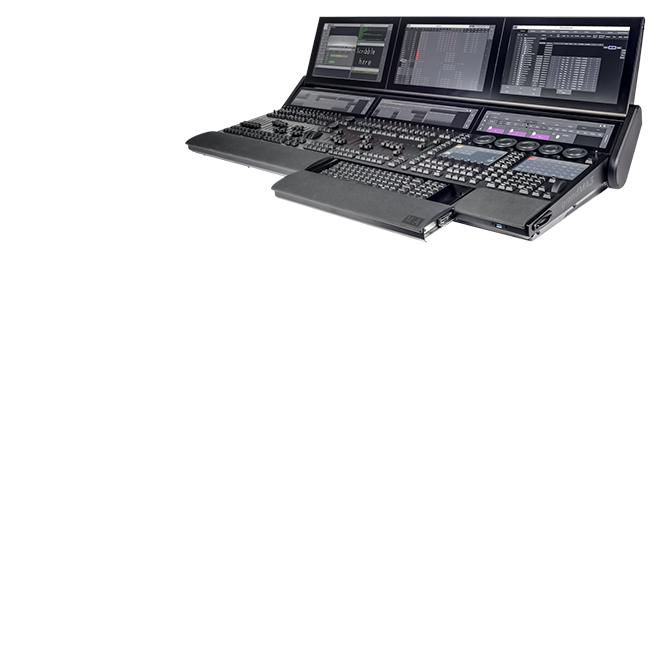 The grandMA3 full size console includes 12,288 parameters as standard, 120 physical playbacks and 16 assignable x-keys making it the most flexible playback form MA lighting has produced. 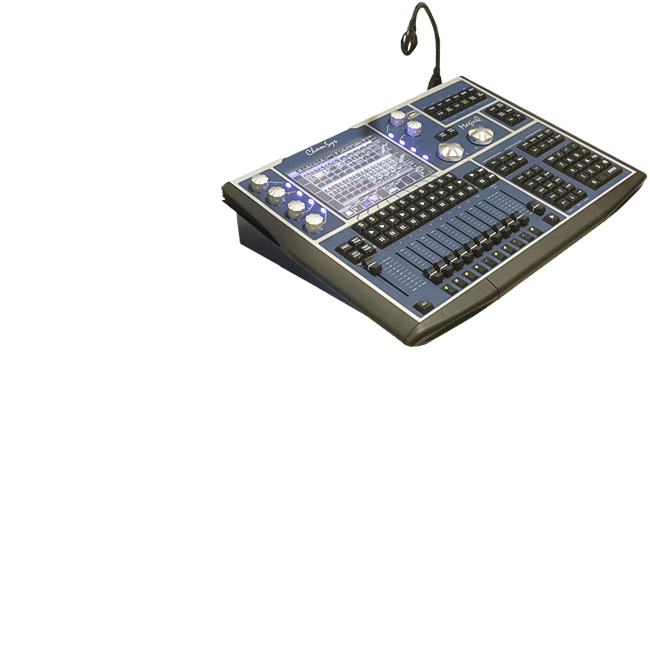 This console is fully compatible with grand MA2 and grand MA3 software. 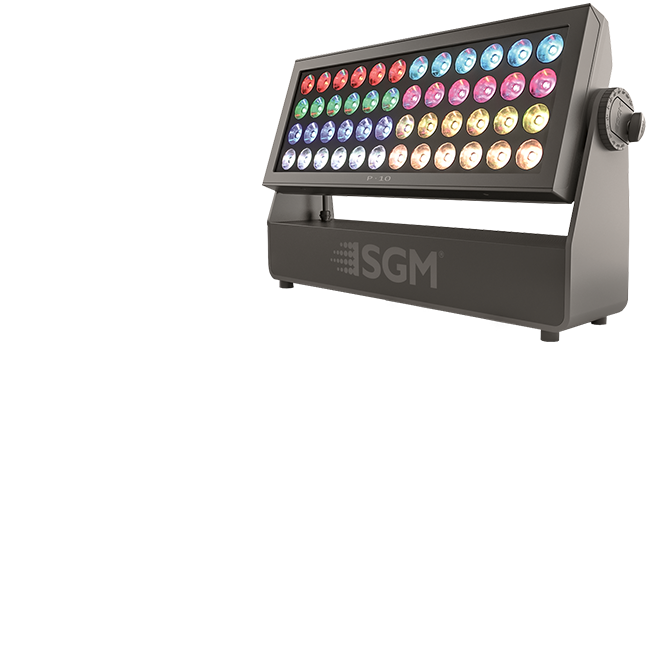 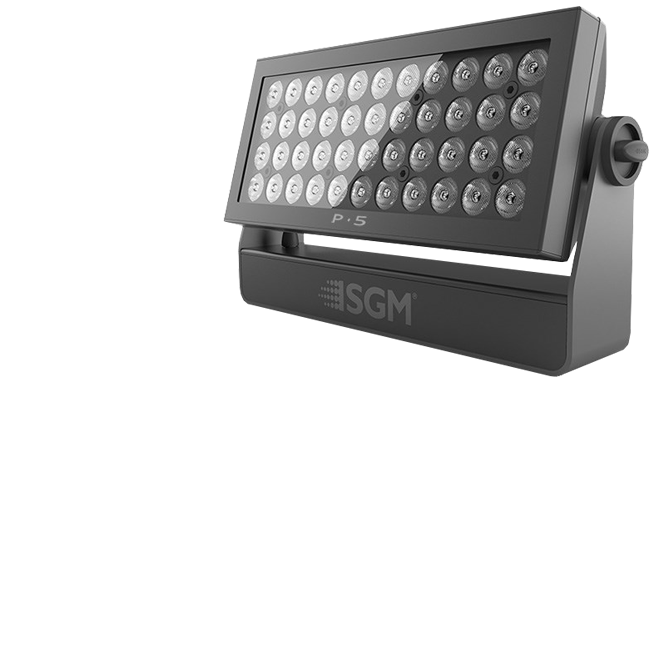 The grandMA3 light has 8,192 parameters as standard, 60 physical playbacks and 16 assignable x-keys and a dedicated master playback section. 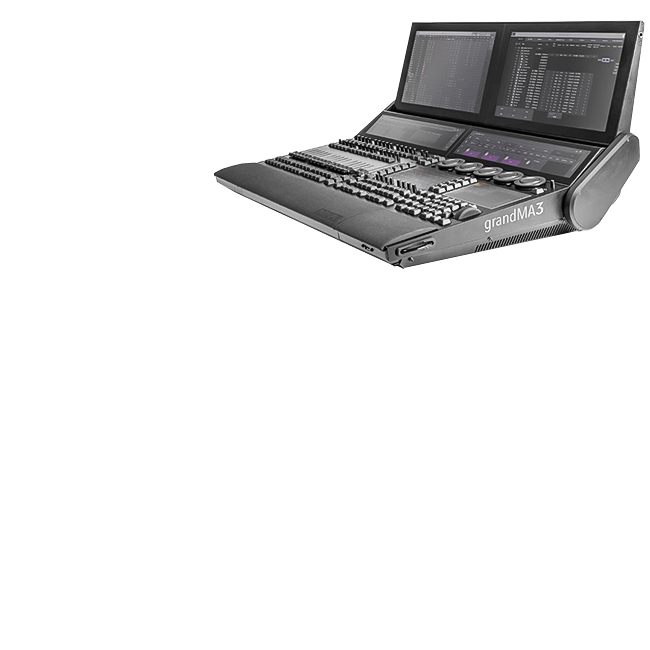 This console is compatible with grand MA2 and grandMA3 software. 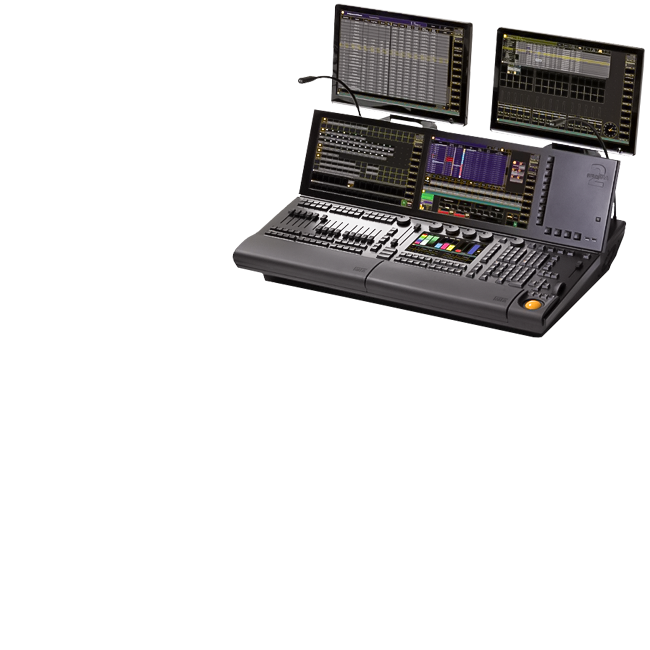 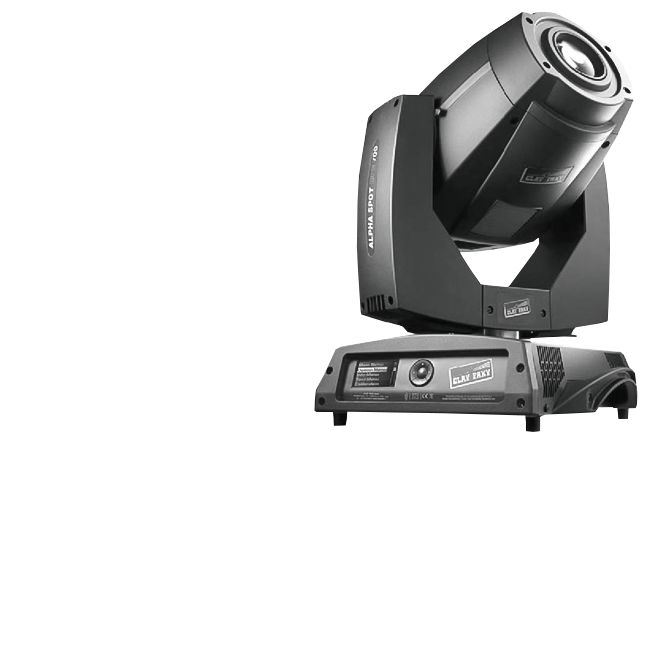 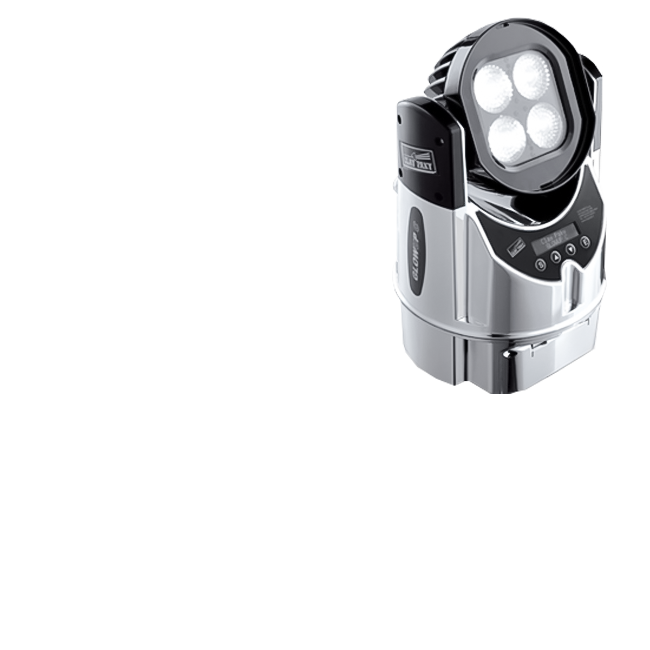 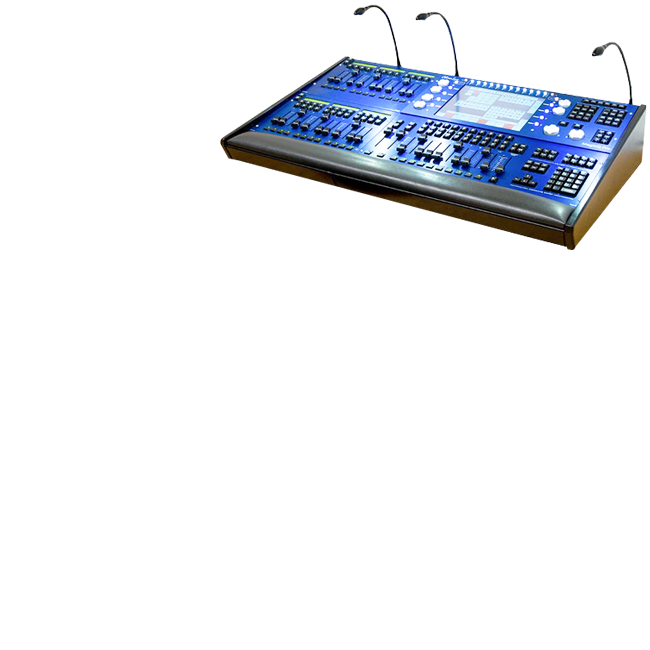 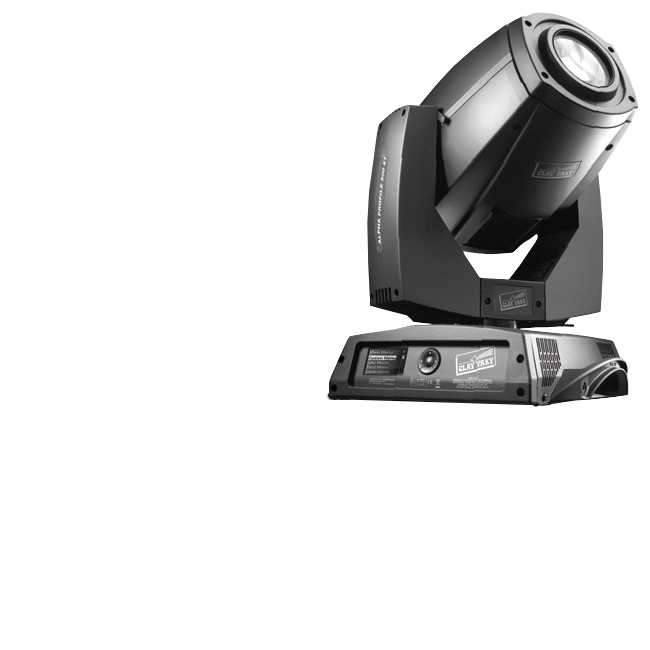 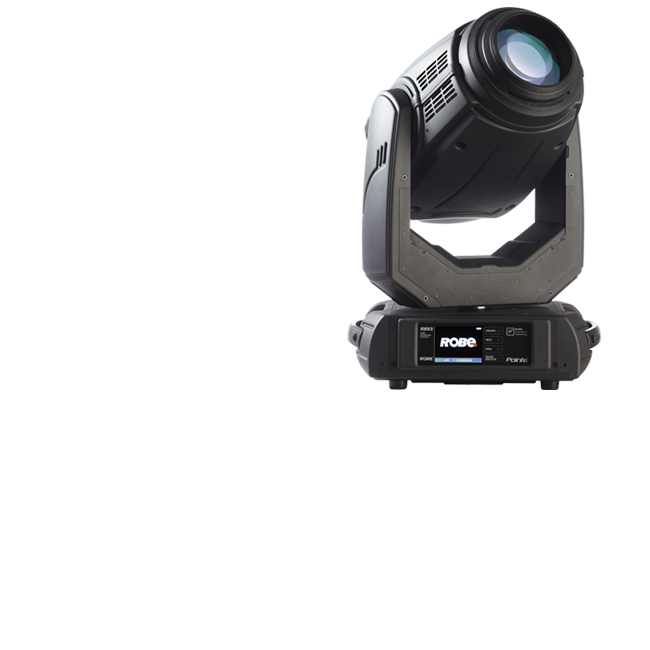 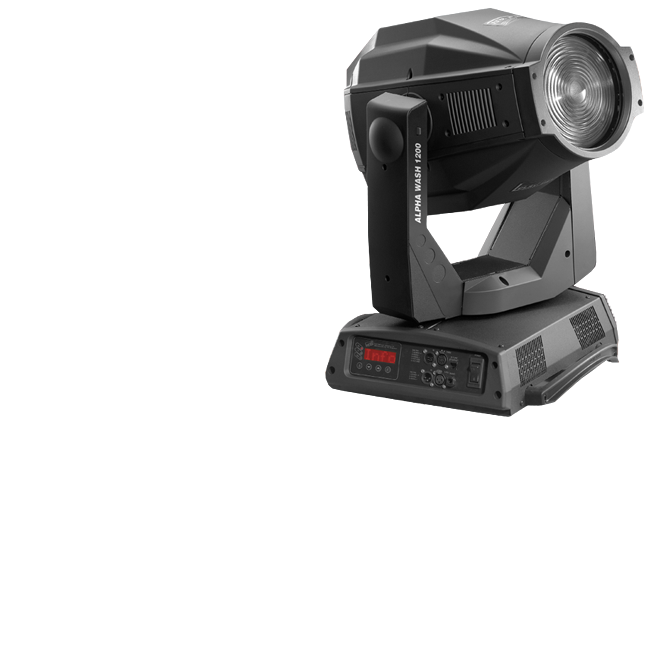 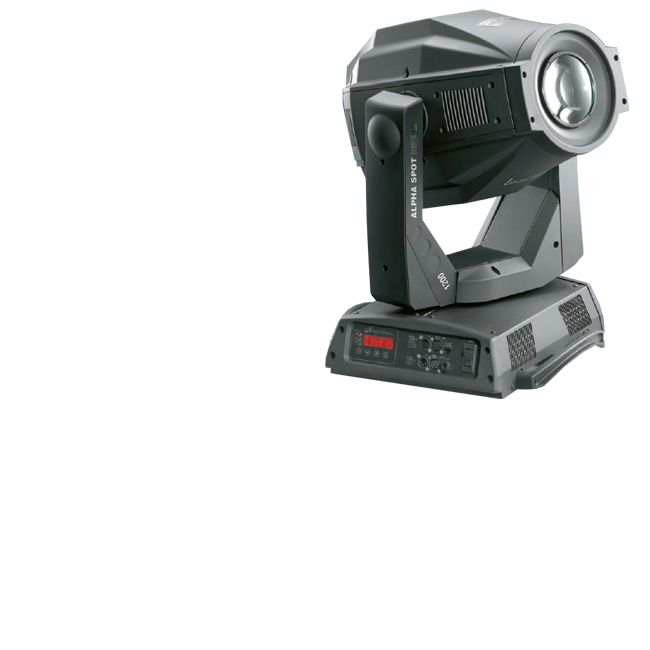 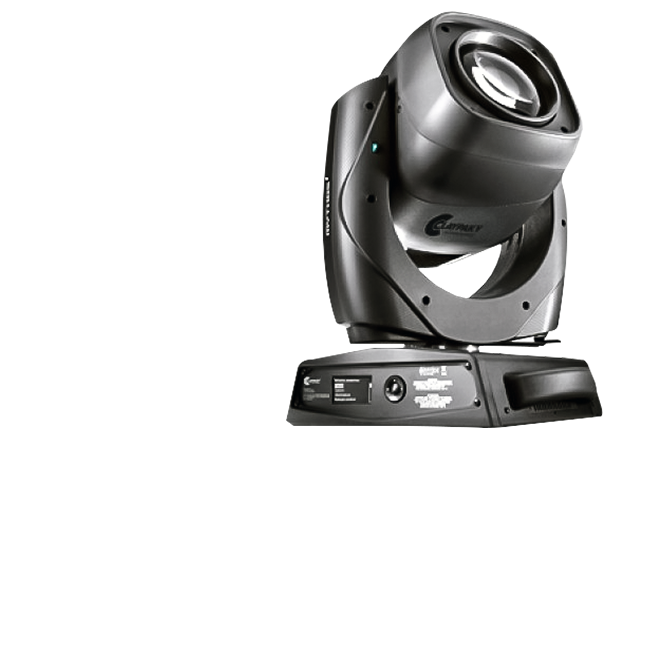 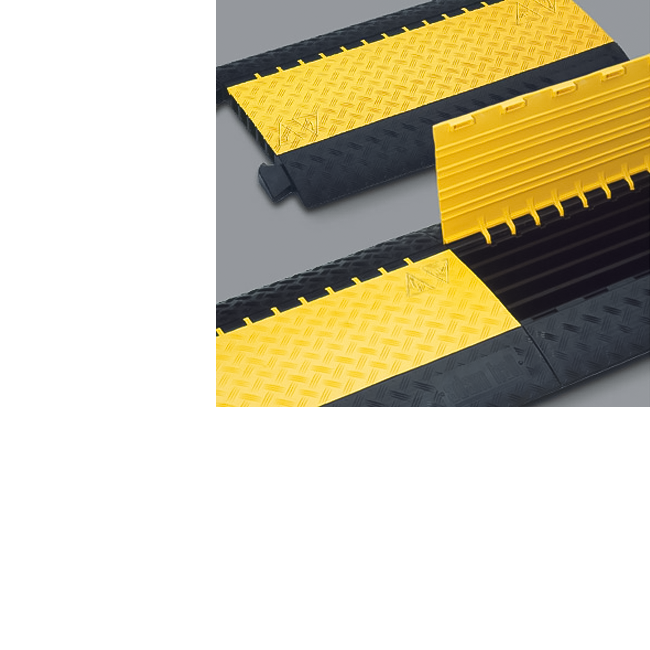 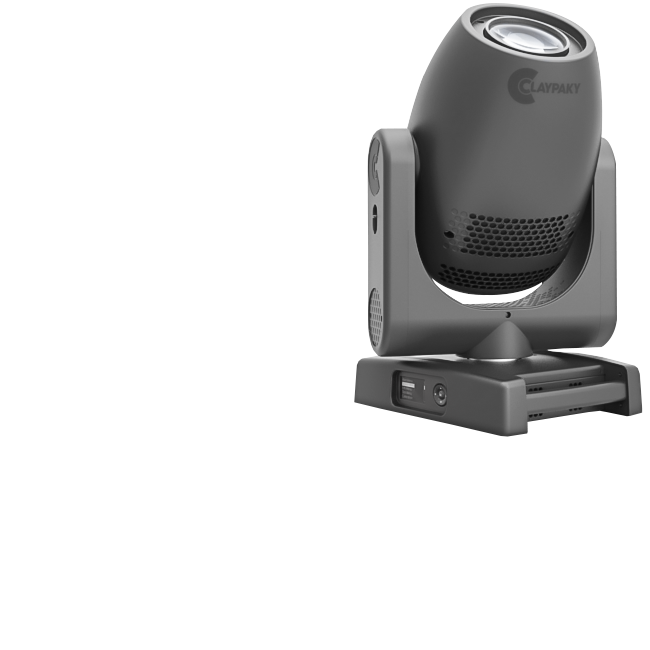 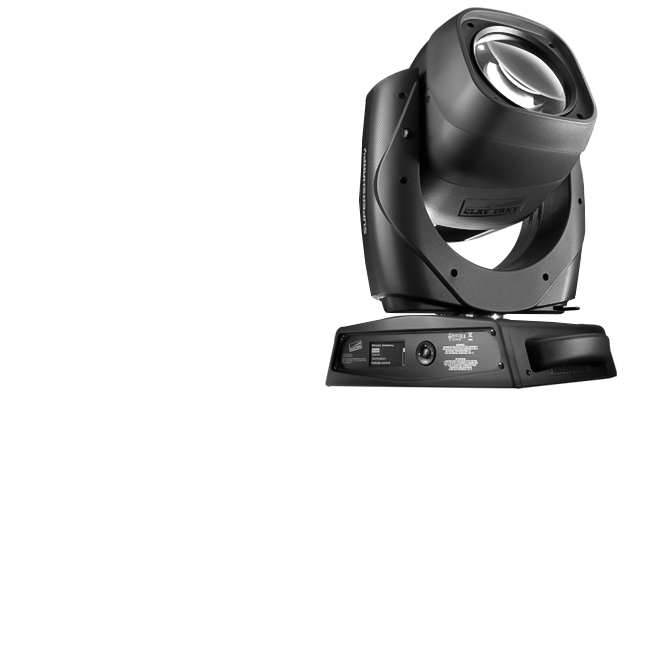 Designed for small and mid-sized projects and venues, dot2 offers advanced functionality with outstanding ease-of-use. 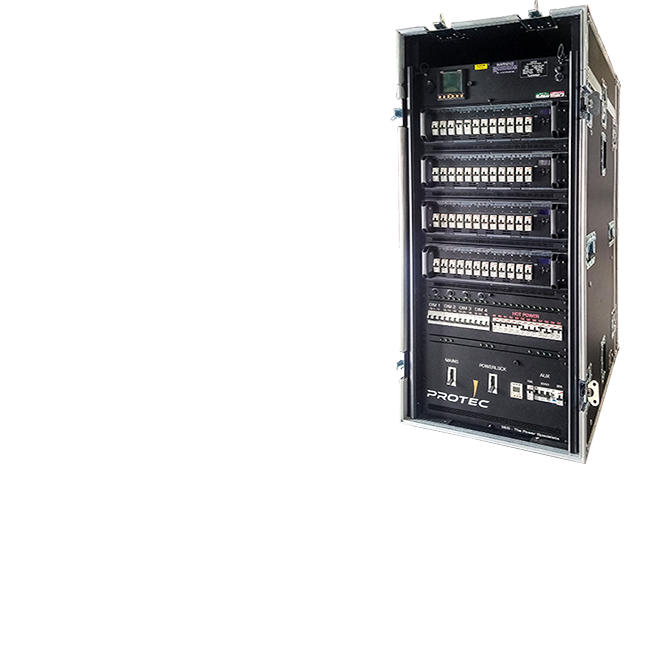 Full tracking backup is available via plug and play networking. 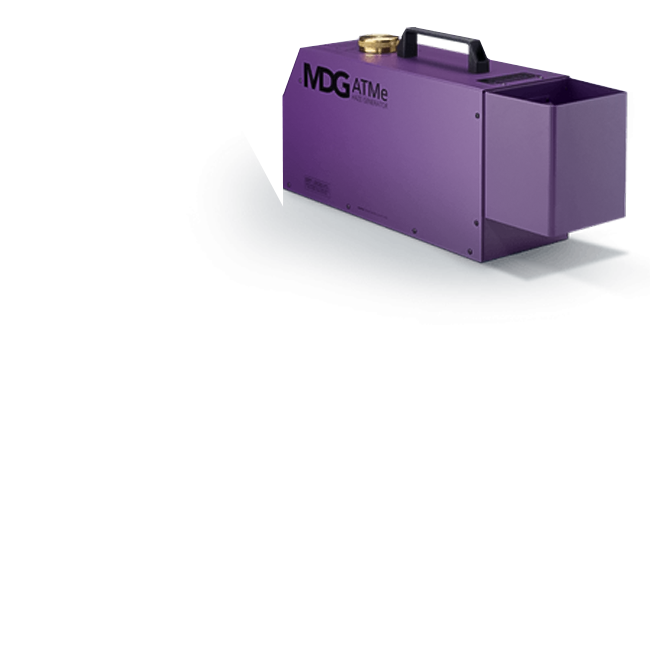 Incoming Powerlock overall protection via 250A 4P MCCB. 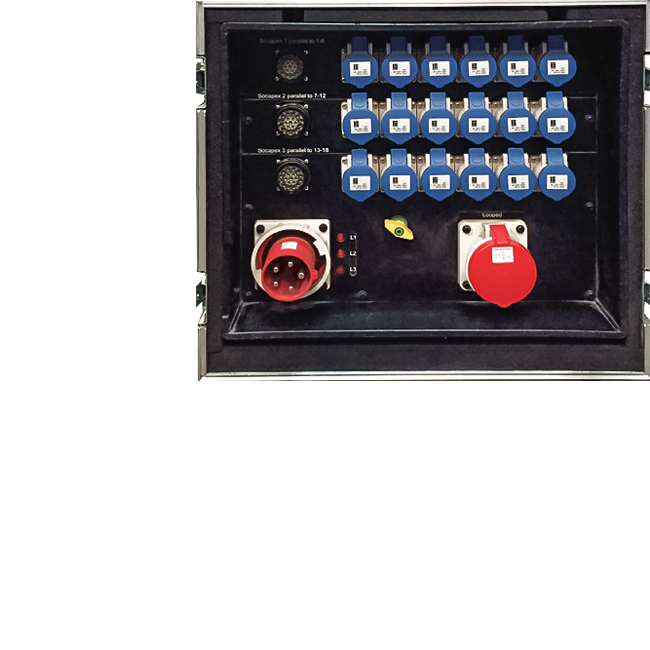 Output powerlock protected by 250A 4P MCCB fitted with shunt trip operated by variable time and sensitivity earth leakage relay with key switch disable. 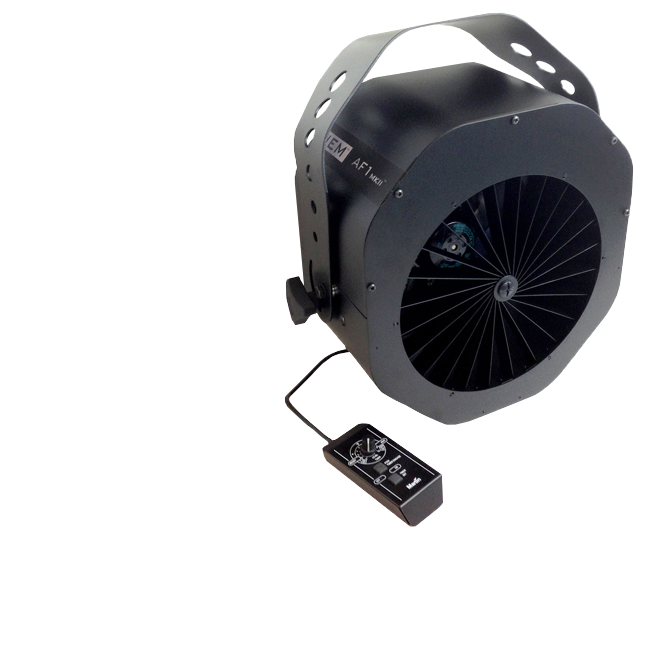 Overall multimeter, USB charger, dedicated input DMX connector. 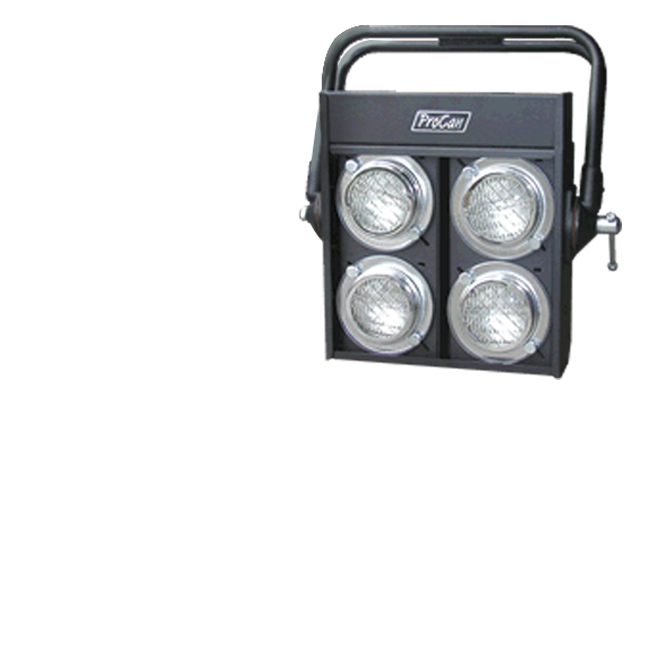 Racklights front, back, and top, switchable blue/off/white. 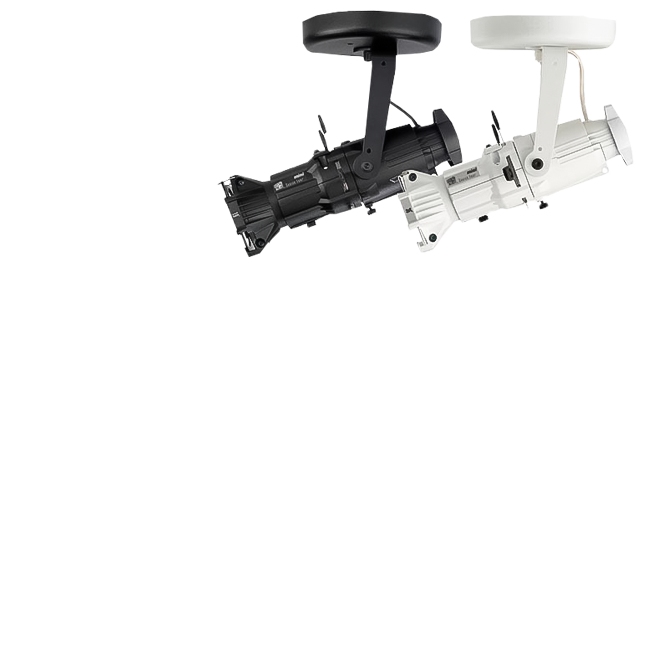 Aux 32A/3 and 16A/1 each with RCBO. 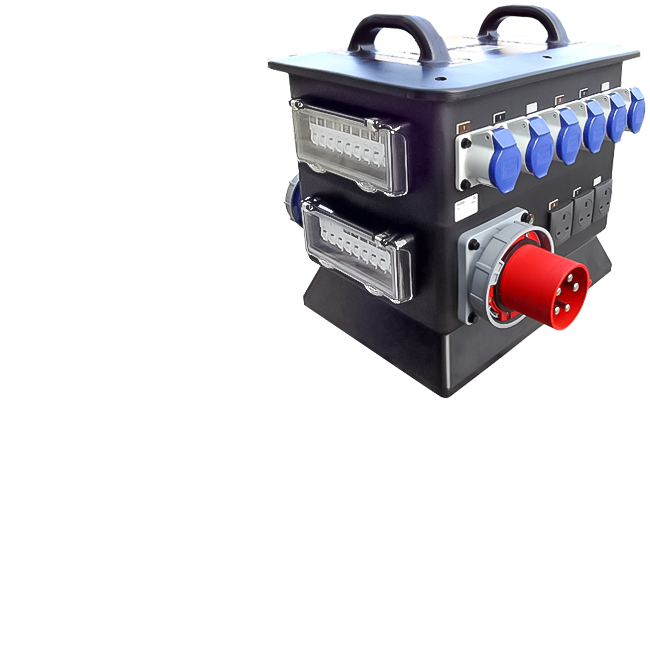 12 x Hard Power channels each with 16A 30mA RCBO feeding 12 x Wieland Patch connector. 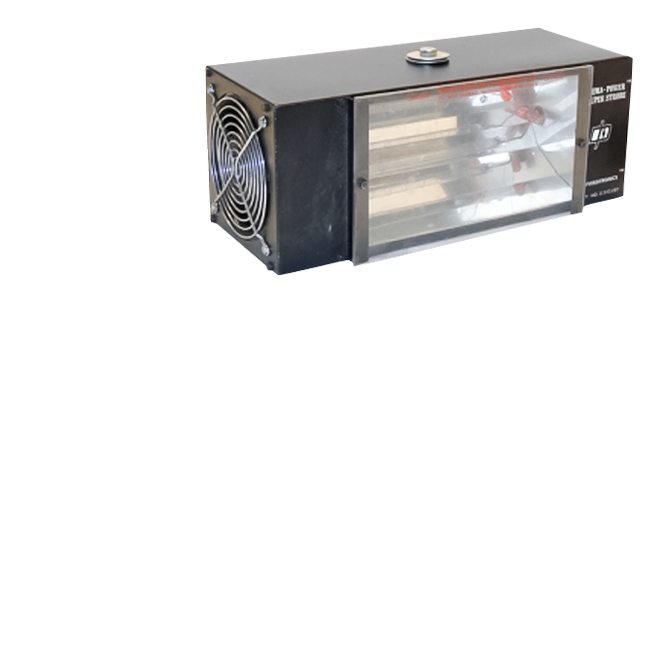 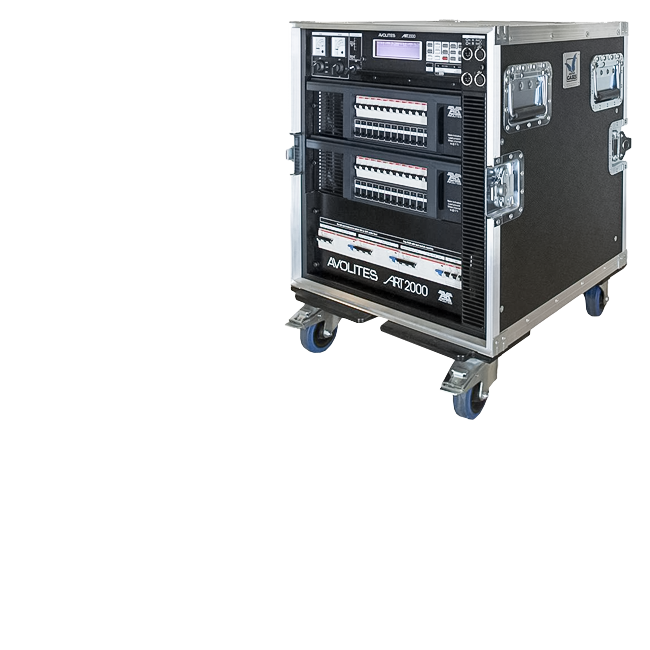 4 x FLX Units each with 12 x 3.7kW channels able to operate as full spec dimmer/dmx operated relay switched hot power/permanent hard power. 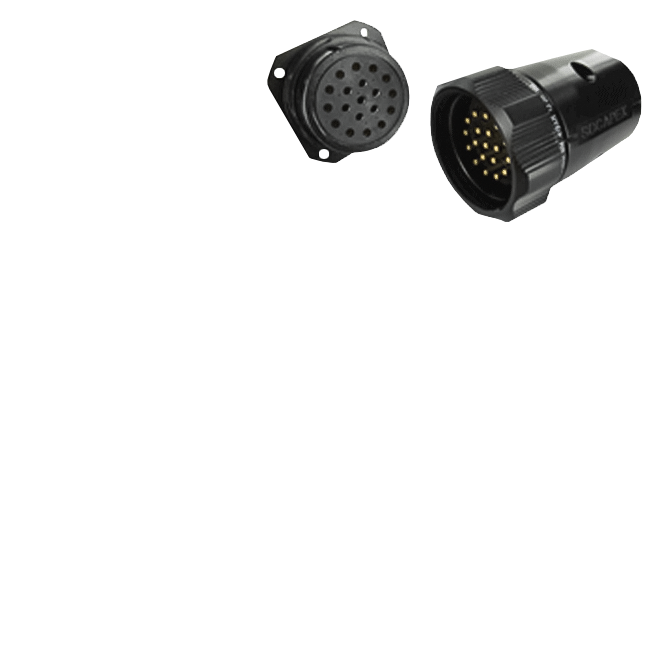 Each channel with 16A 30mA RCBO feeding 2 x Wieland patch female connectors. 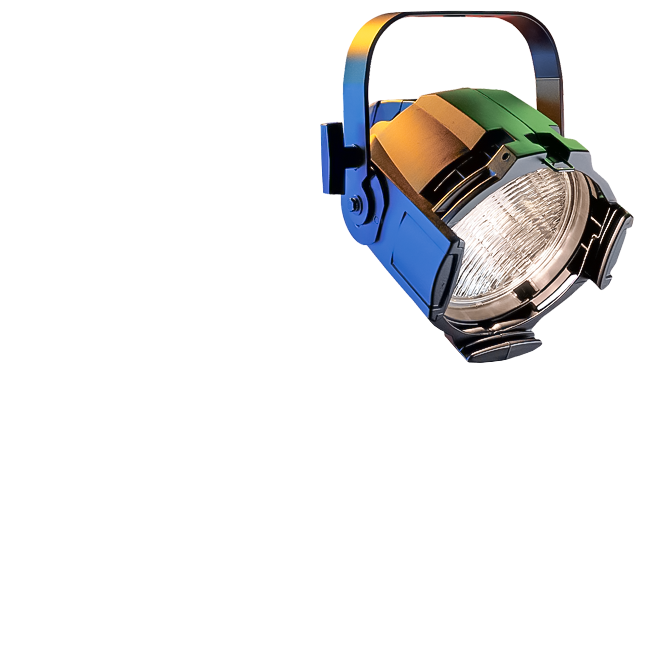 16 x Soca female and 4 x 16A/1 out fed from 96 Wieland patch male connectors. 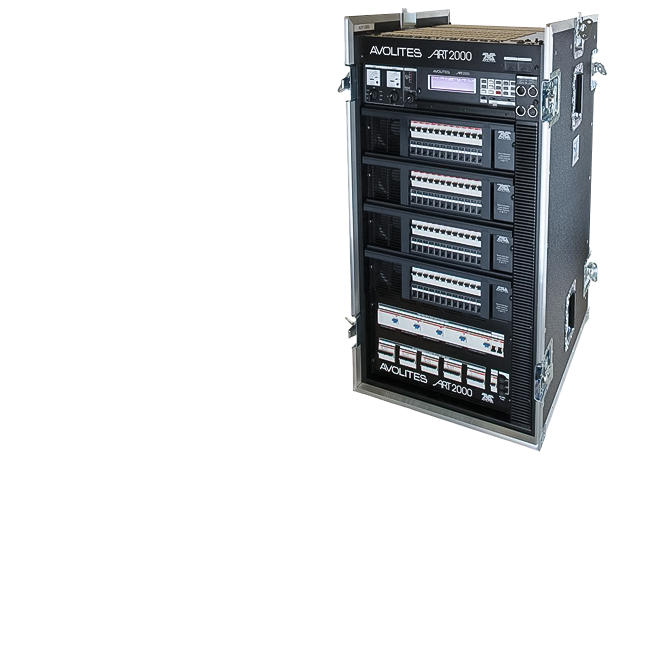 Space for 1U Split 7 DMX splitter or ArtNet node. 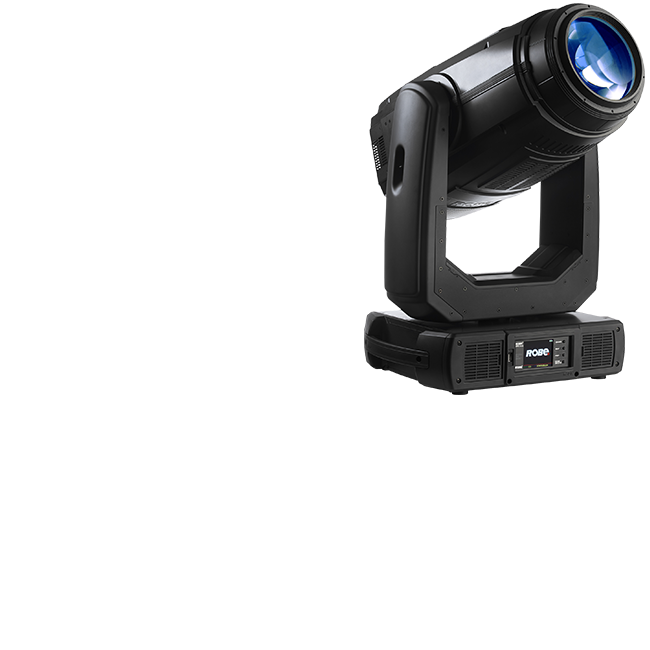 Protec Lighting uses a multi-award-winning tracking solution that has revolutionized the entertainment industry by empowering productions with unprecedented creativity and cutting-edge technology. 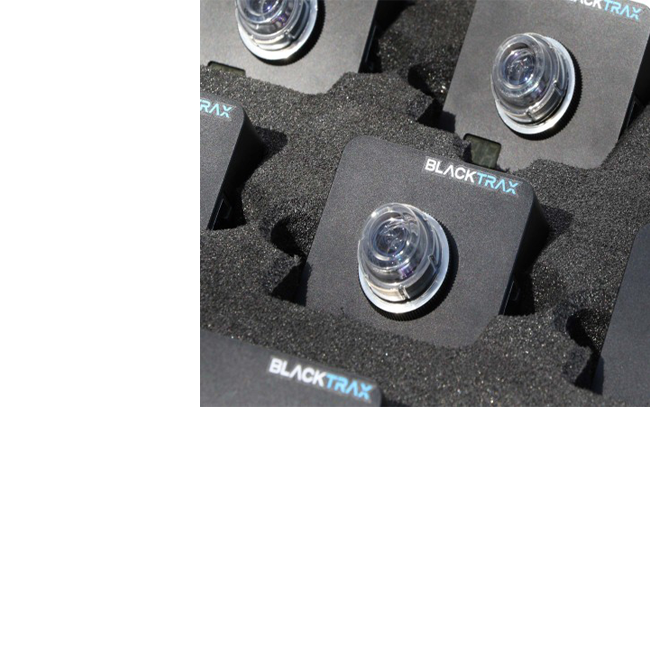 BlackTrax doesn’t just track, it offers the most intelligent tracking solution that you can get. 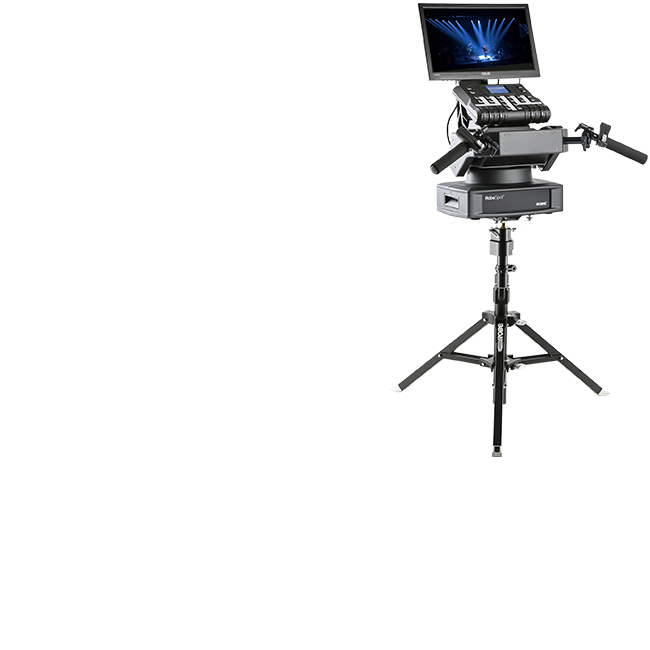 Operators have the ability to define zones in the virtual space that will trigger actions in the real space. 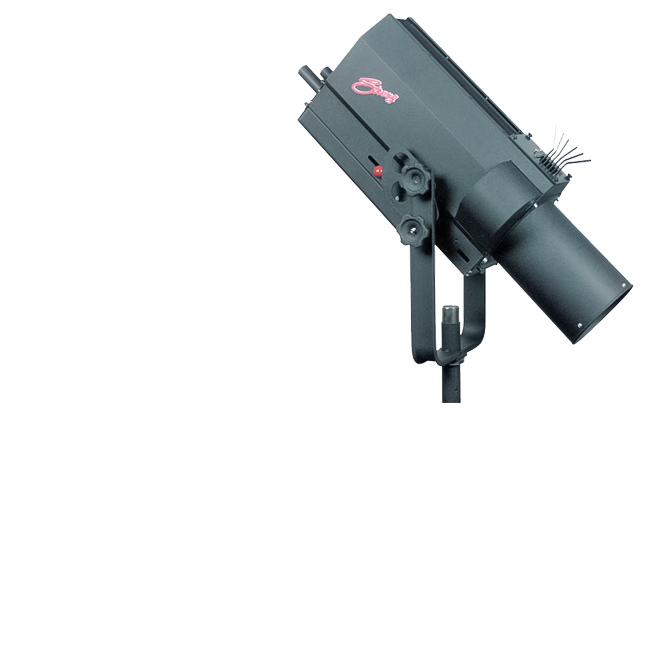 The system is intelligent and goes beyond simple “on/off” tracking, with a range of features such as prediction algorithms and trigger points to fire up lighting or multimedia cues. 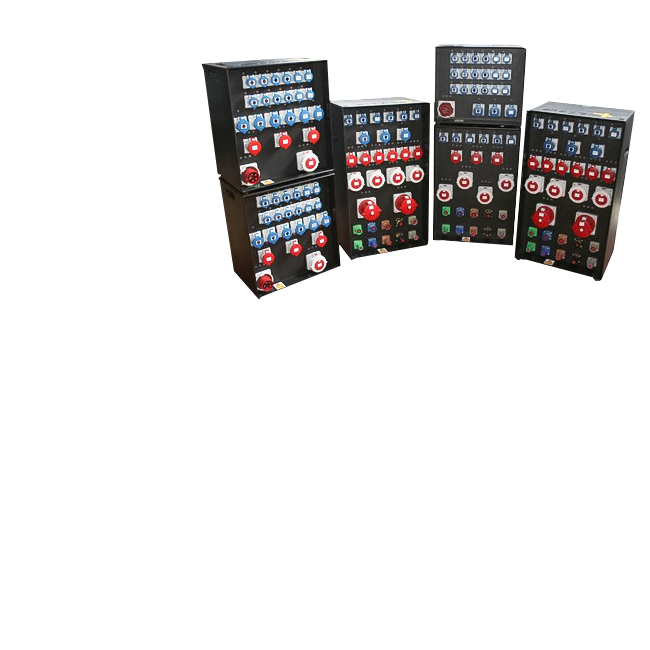 Reliable robust and durable UL approved connectors. 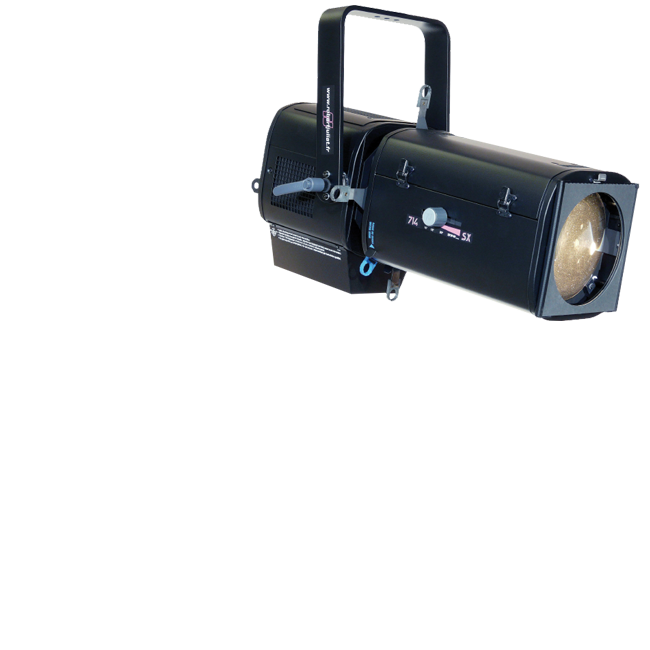 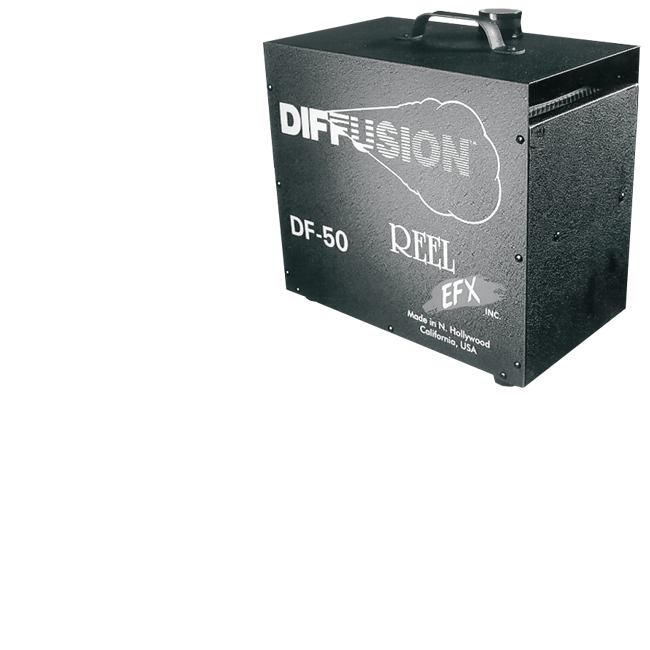 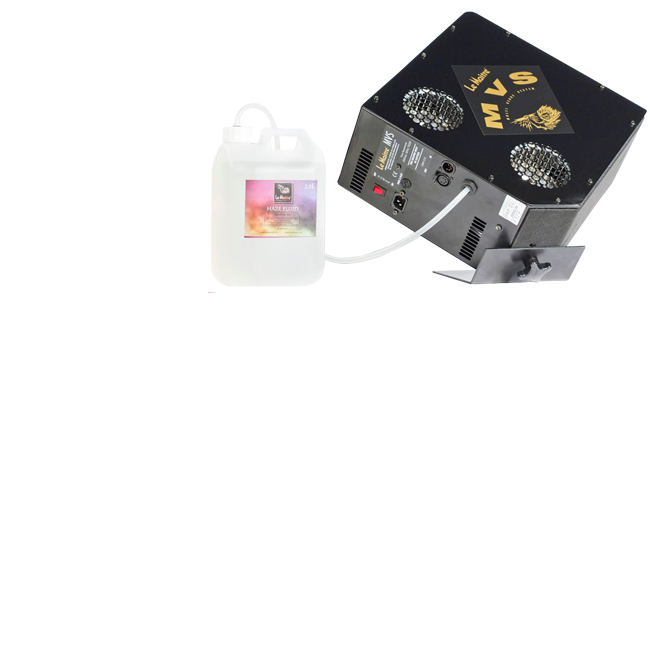 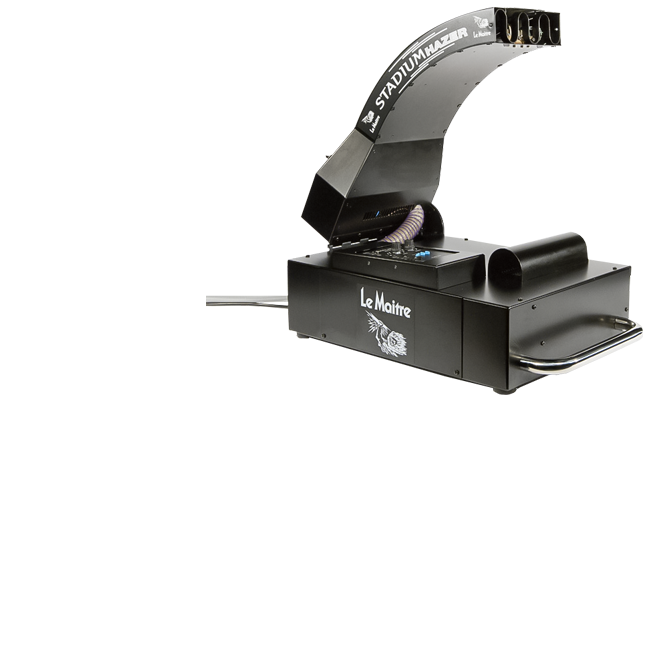 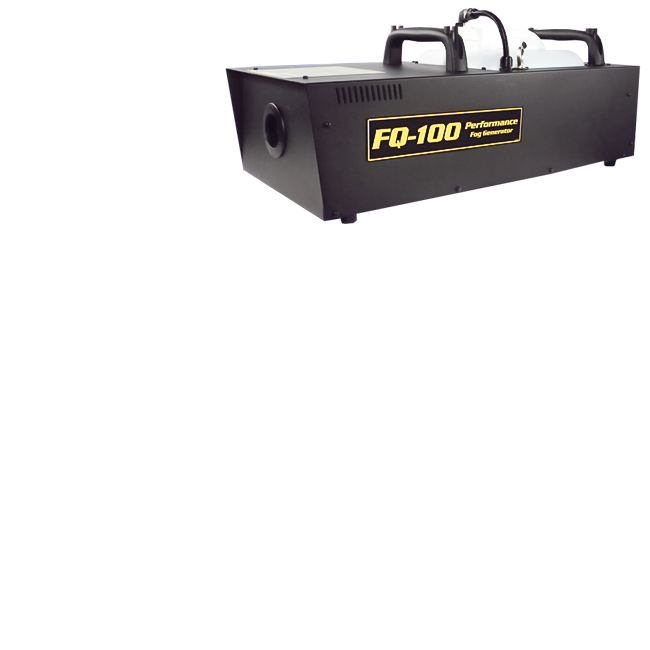 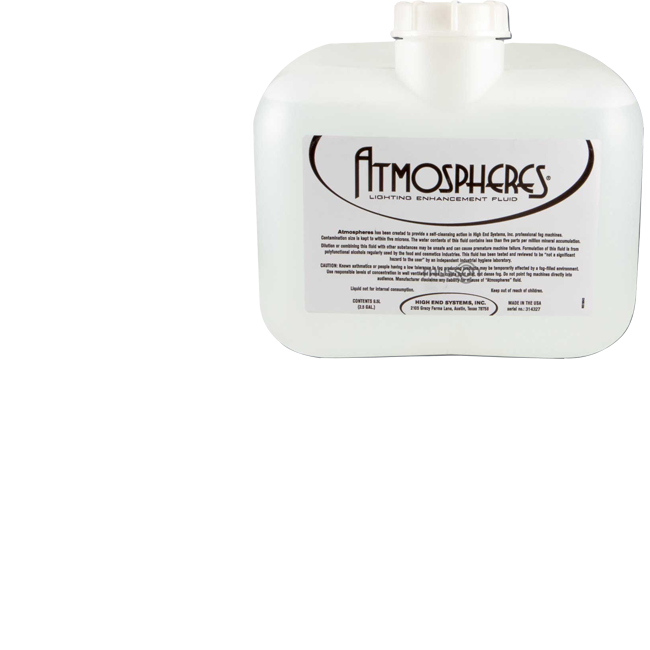 The leading pyrotechnics company, providing stage pyrotechnics, smoke machines, haze machines, low fog machines and much more. 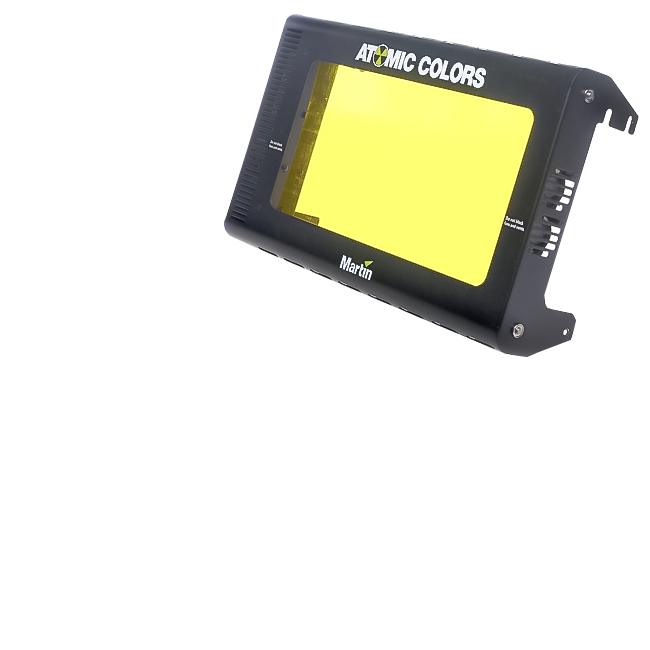 Click PDF for comprehensive guide to LEE Filters lighting products. 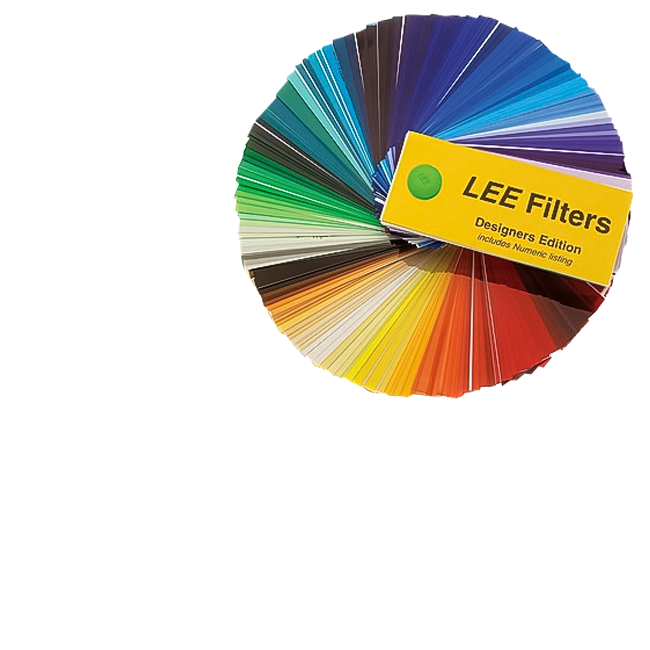 Includes a directory of all filter colours, as well as articles on the science behind the filters.